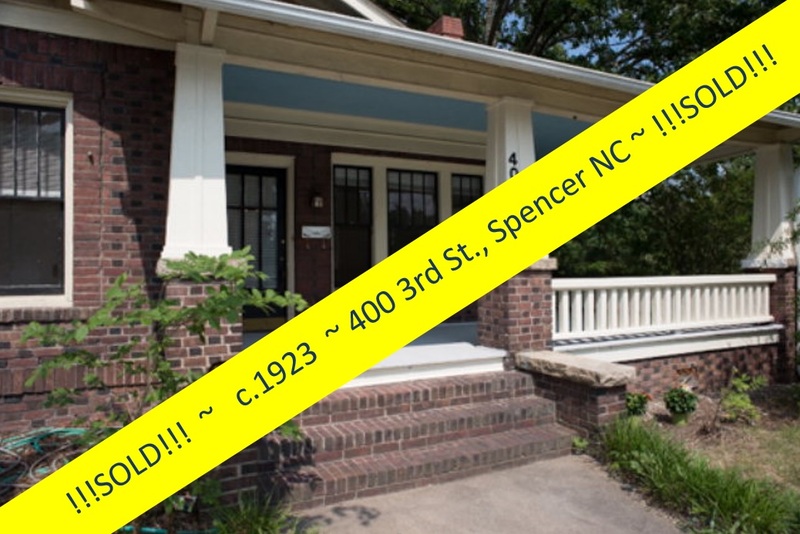 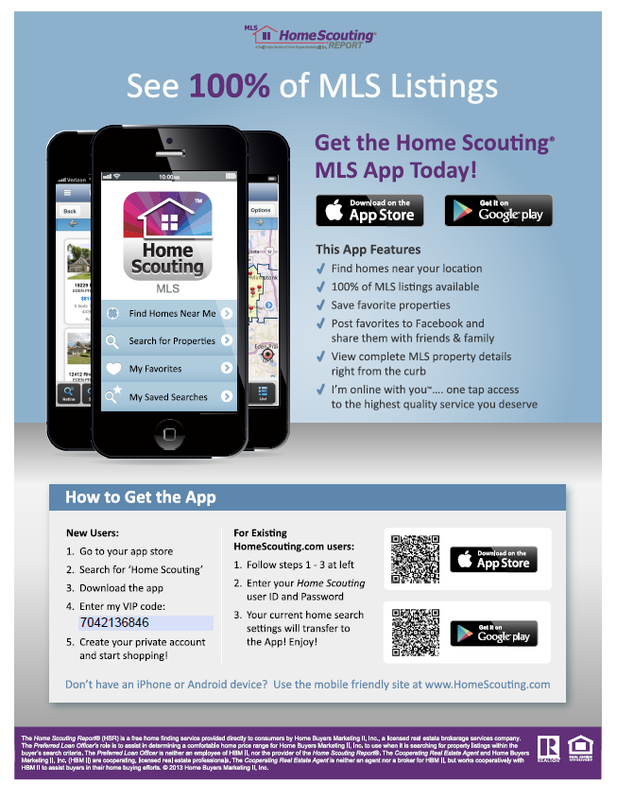 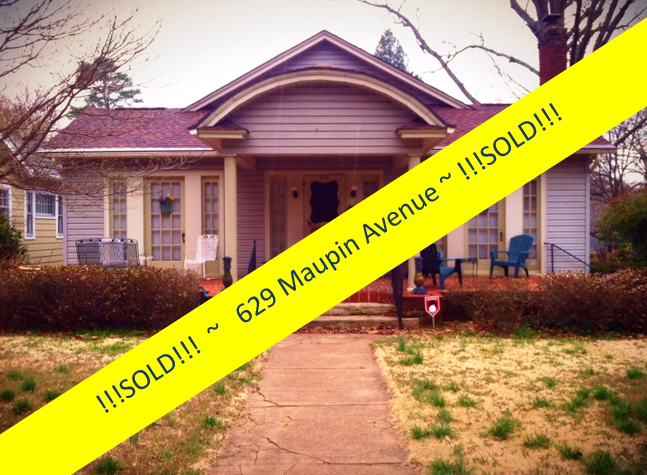 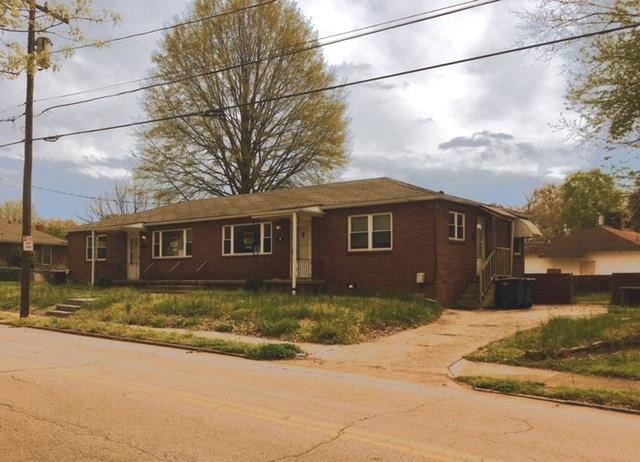 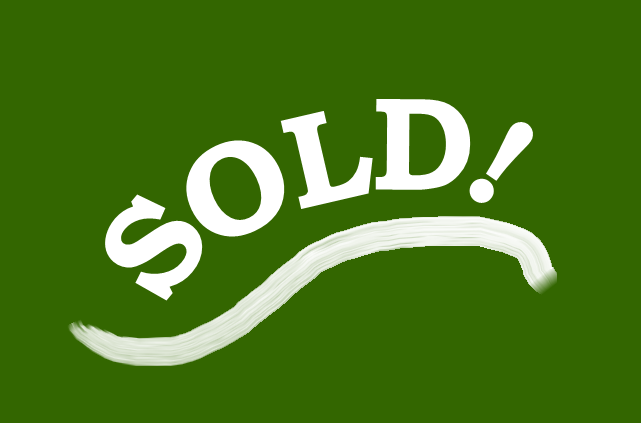 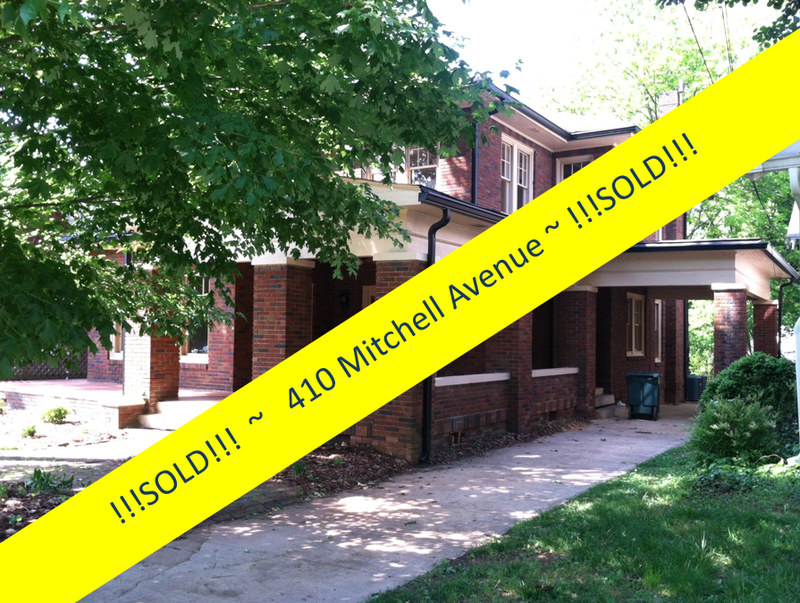 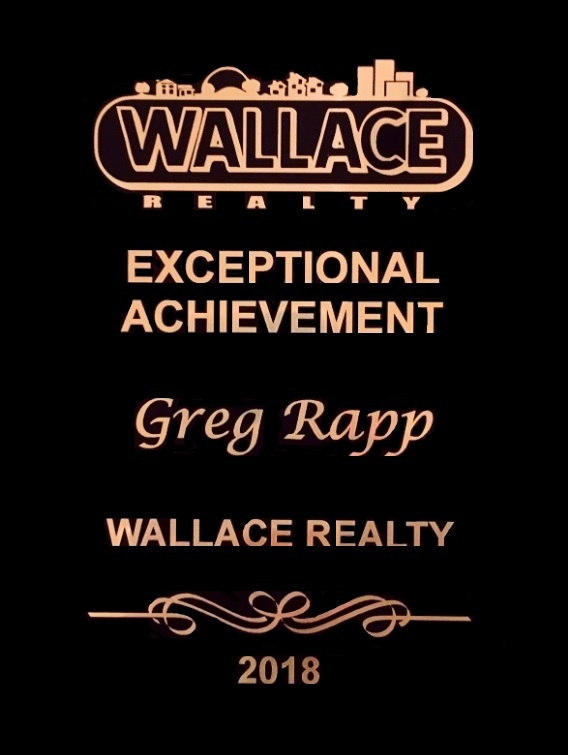 Showing 414 Park Avenue Today! 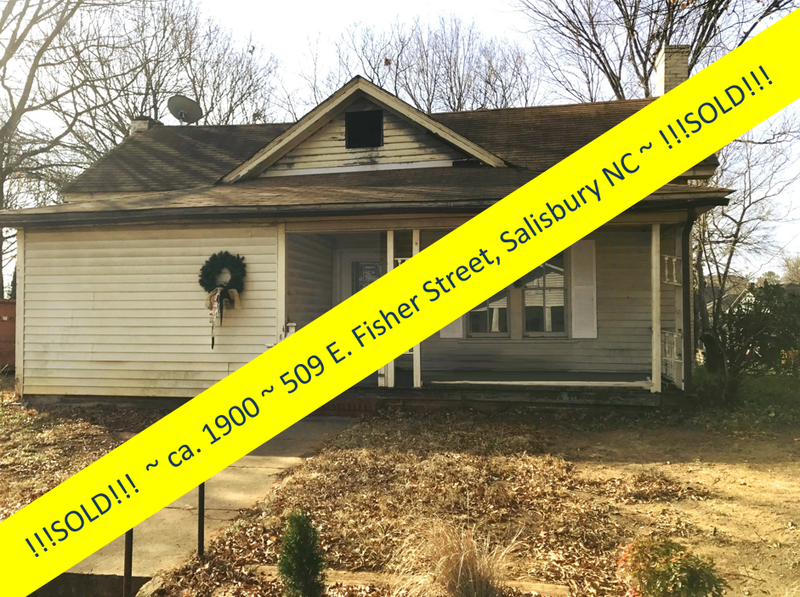 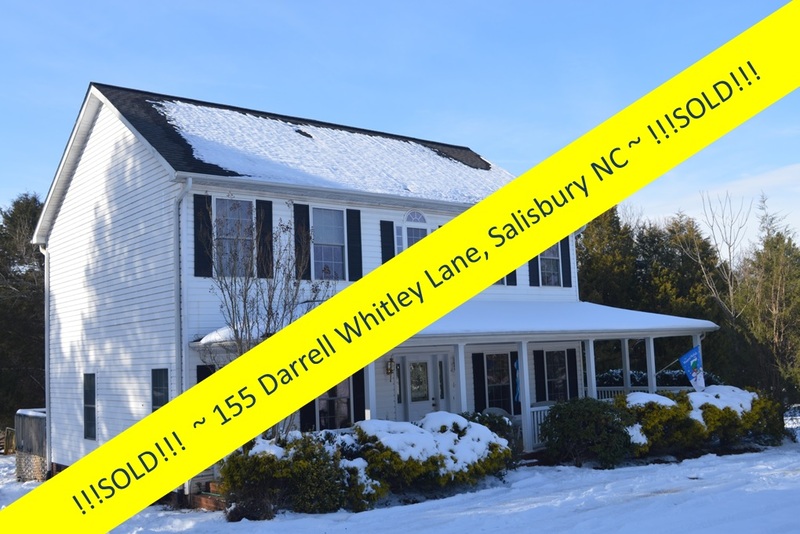 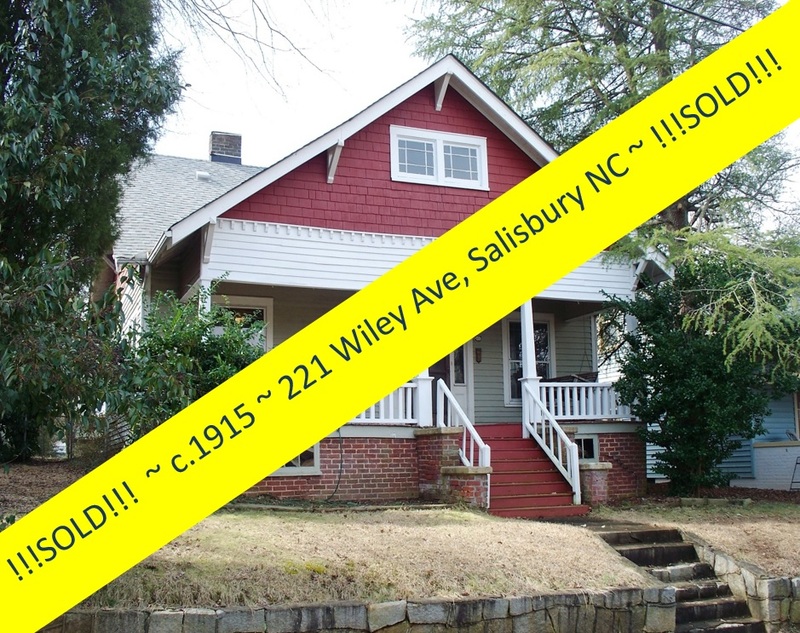 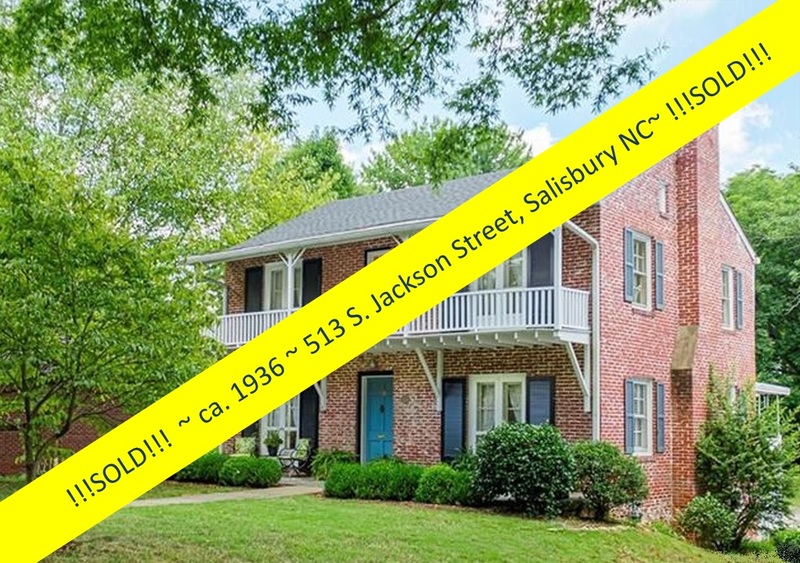 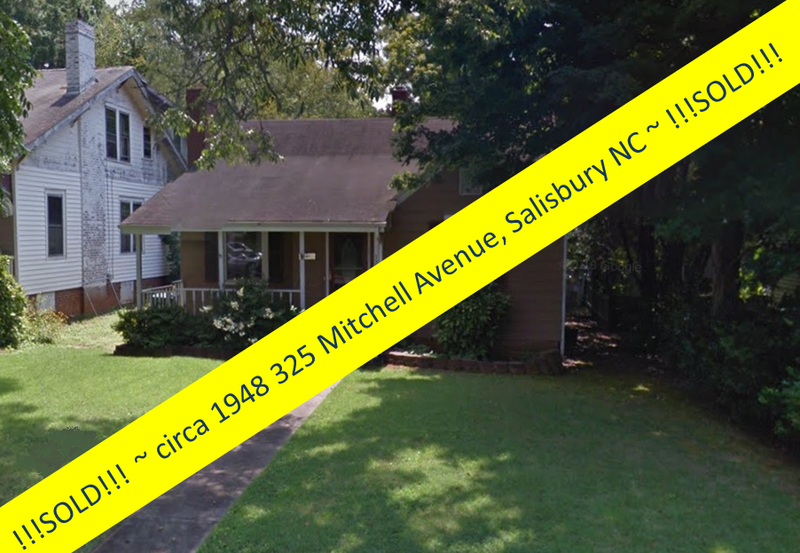 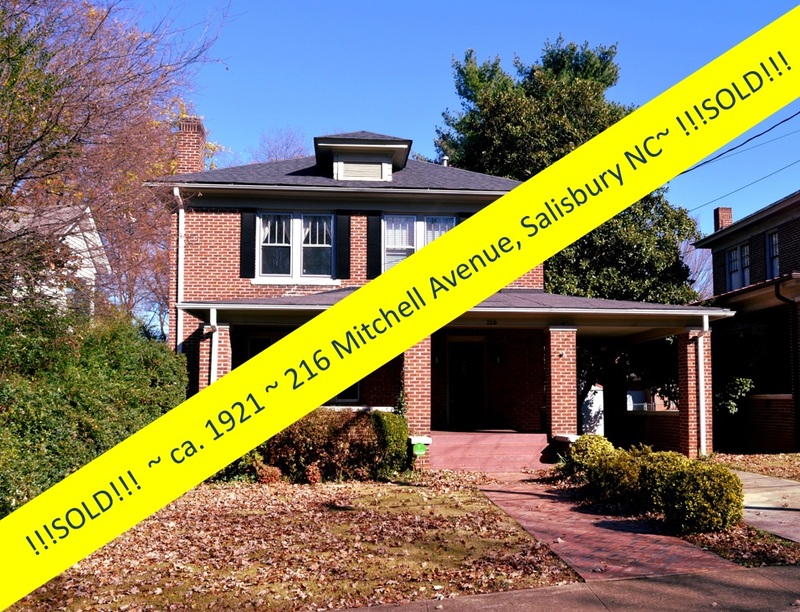 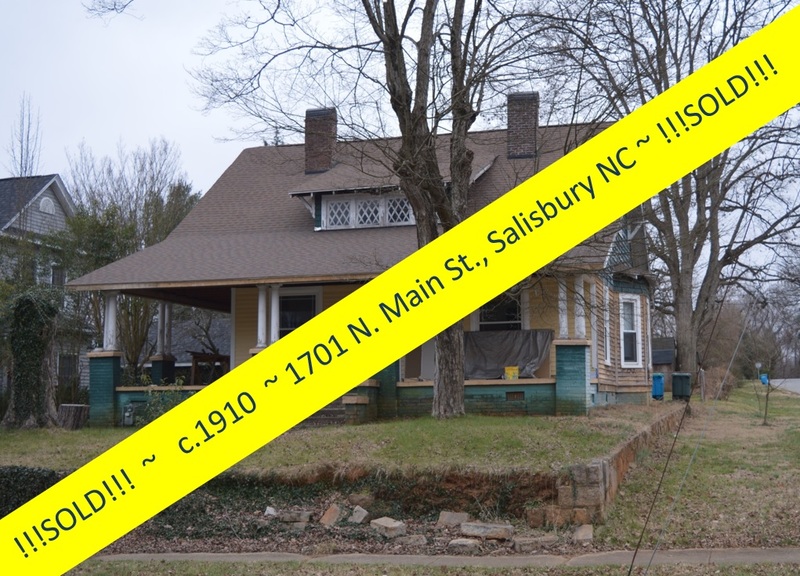 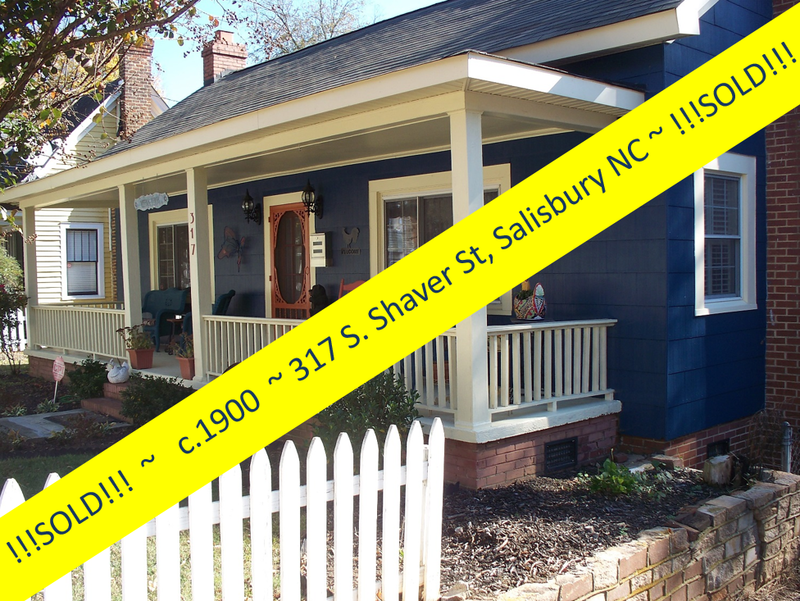 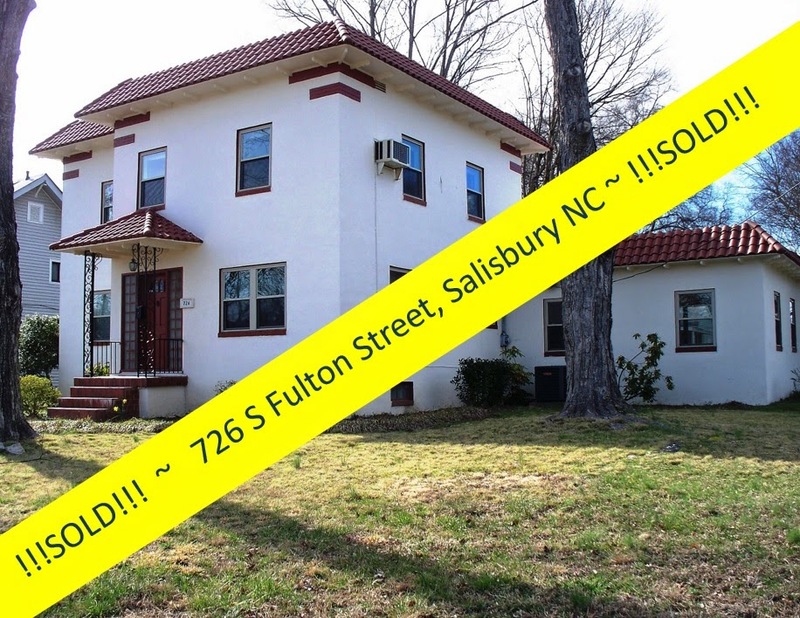 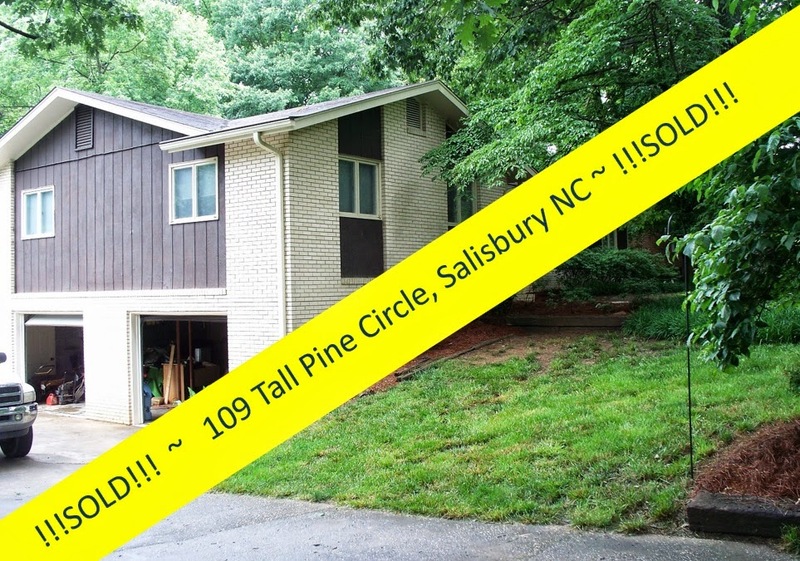 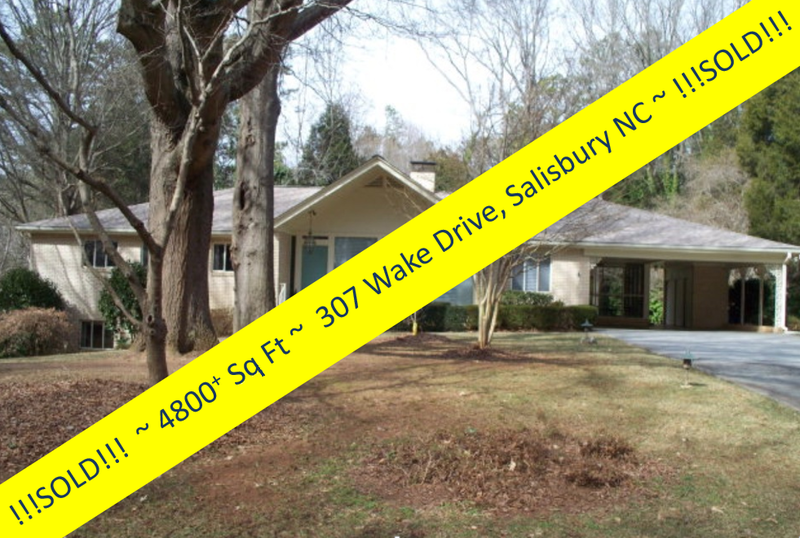 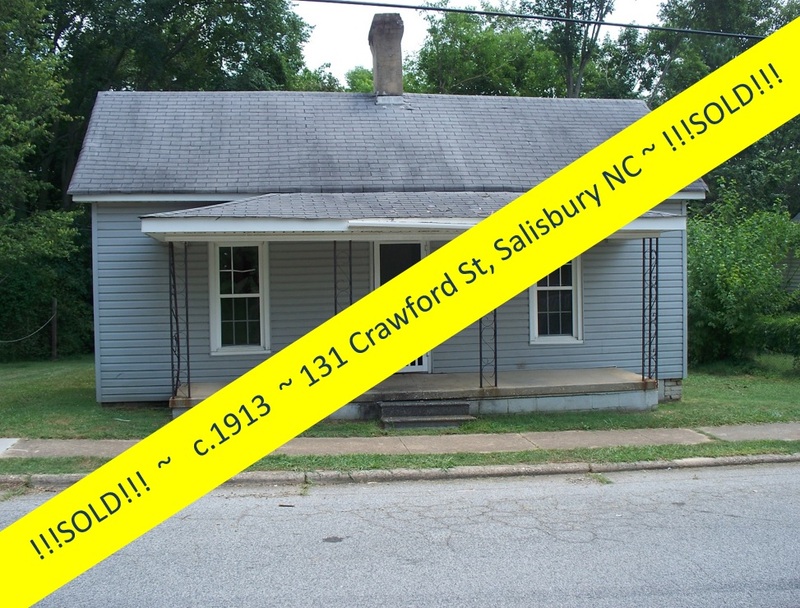 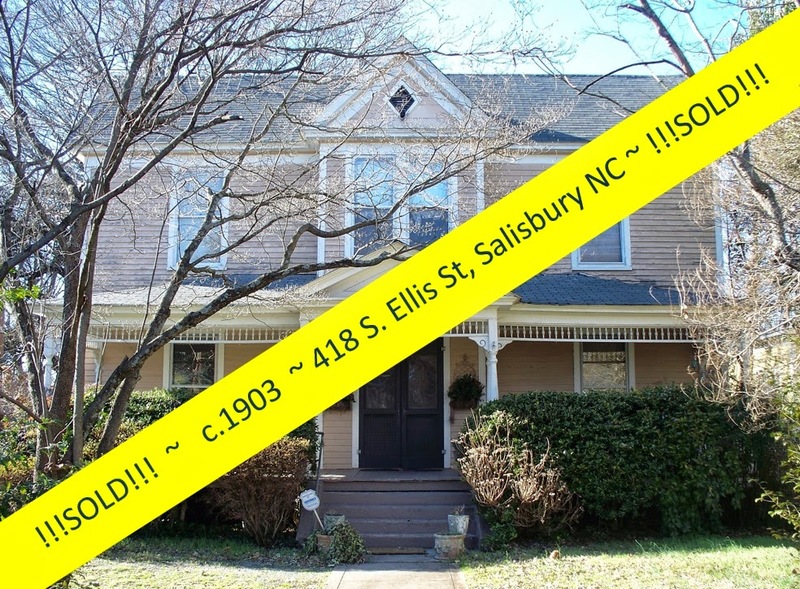 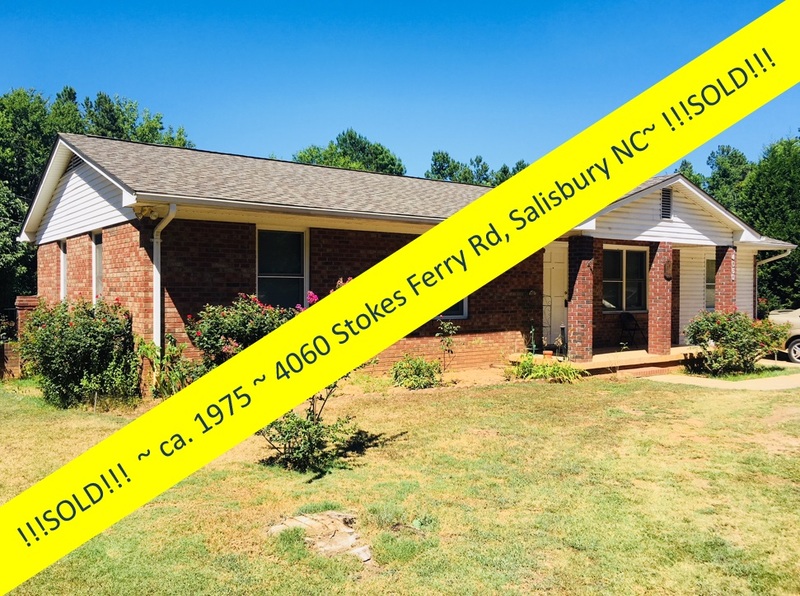 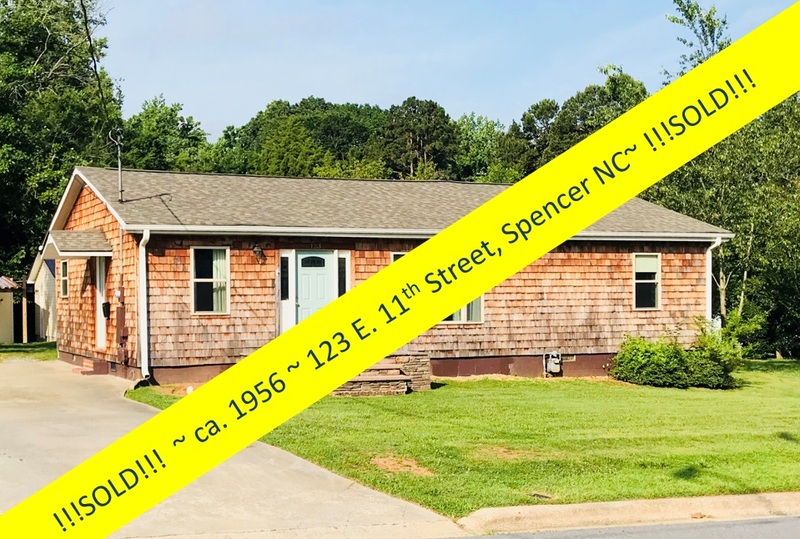 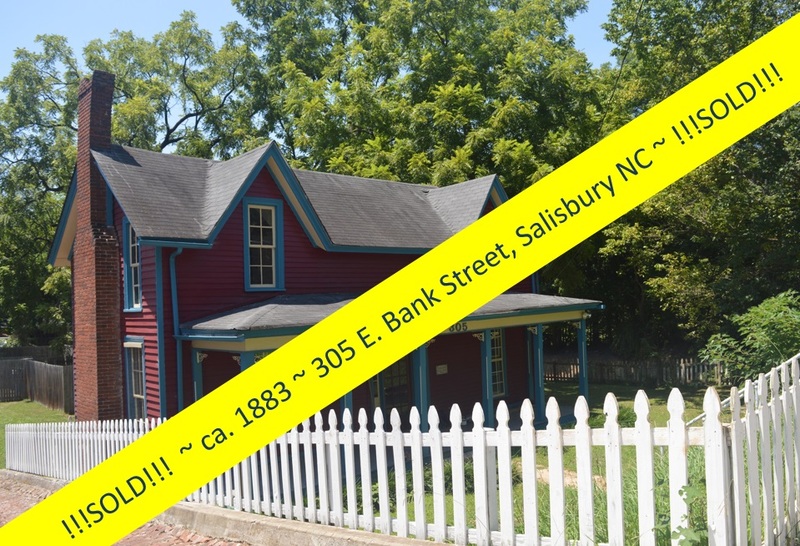 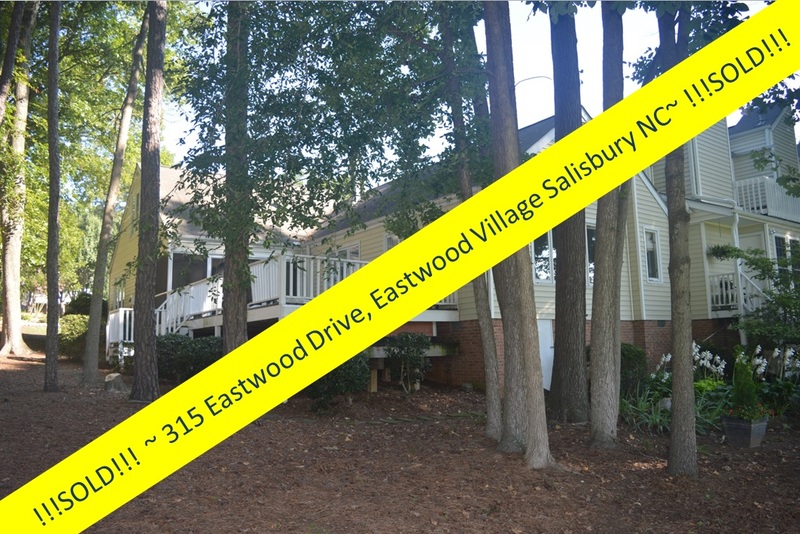 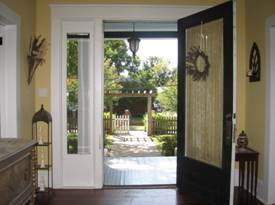 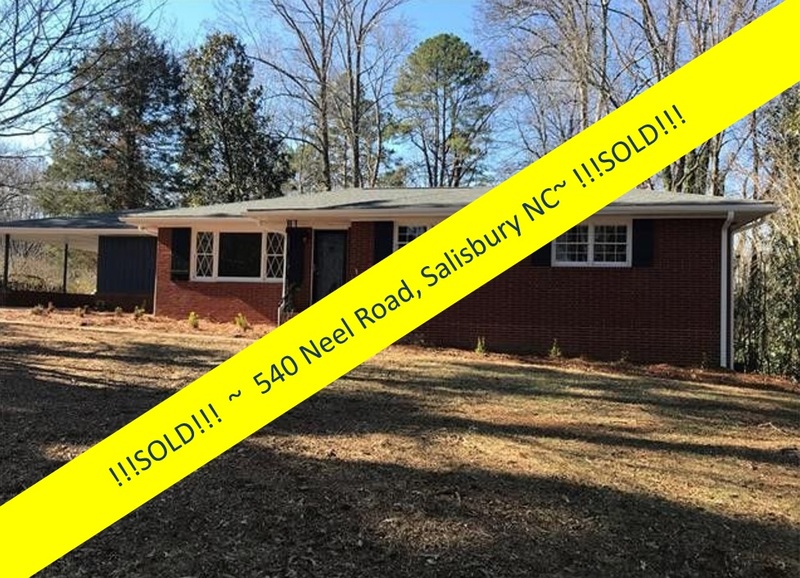 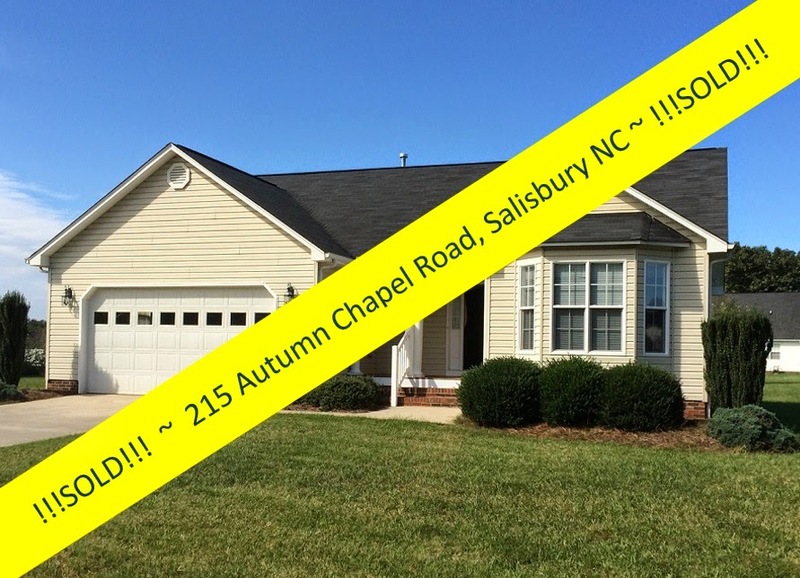 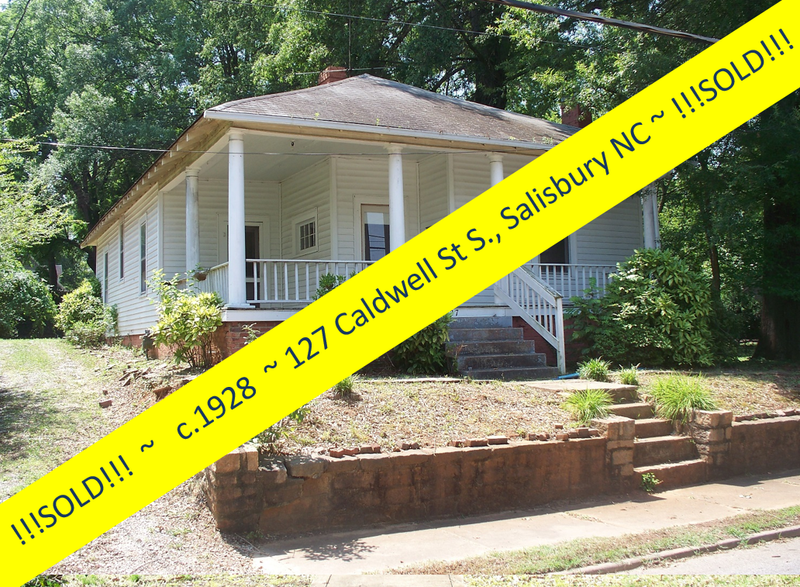 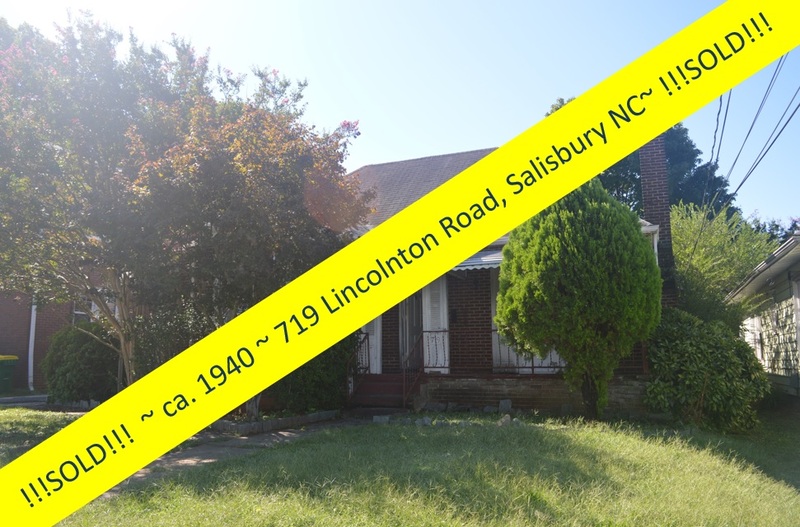 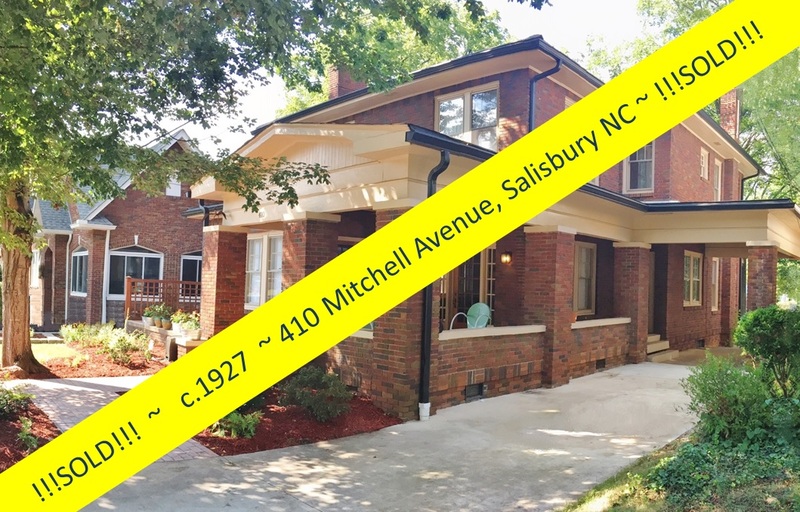 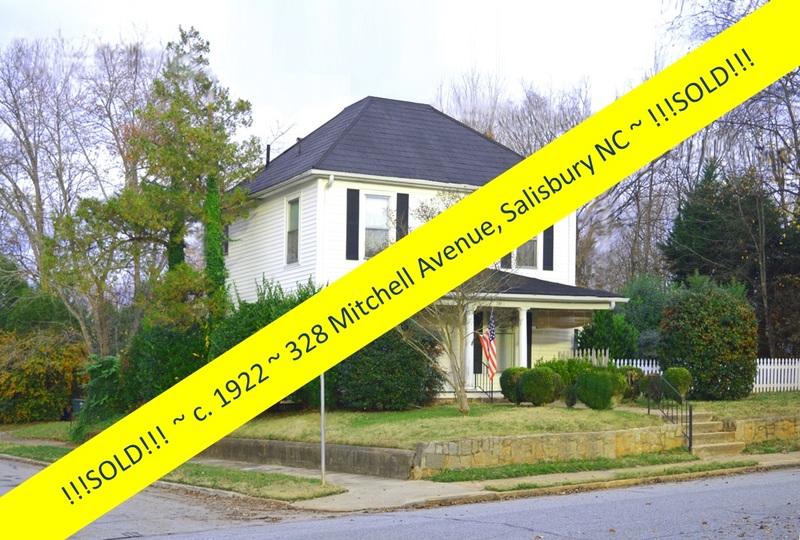 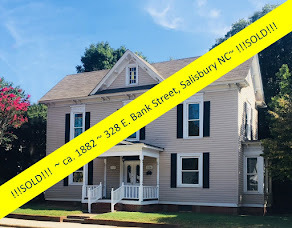 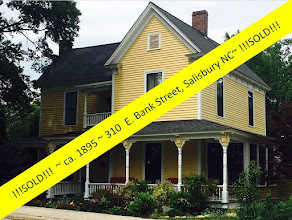 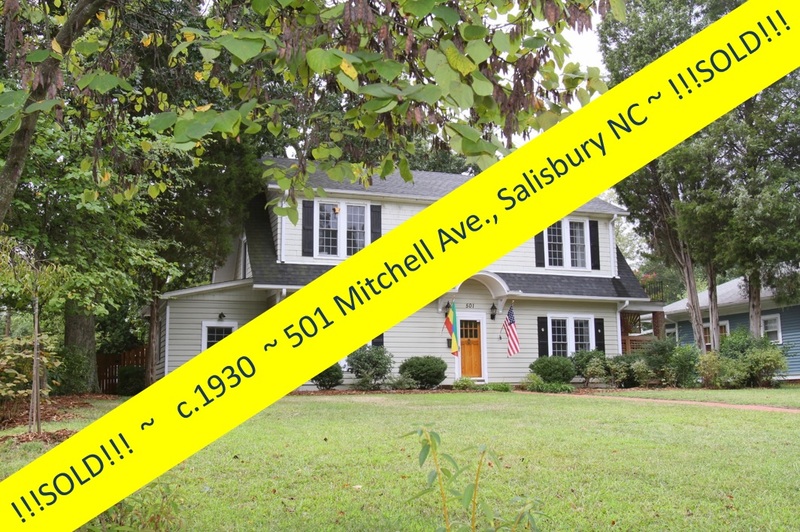 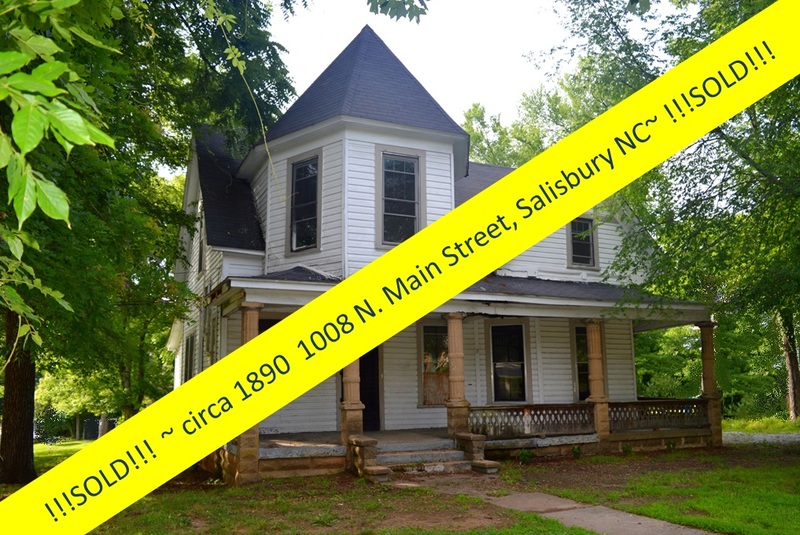 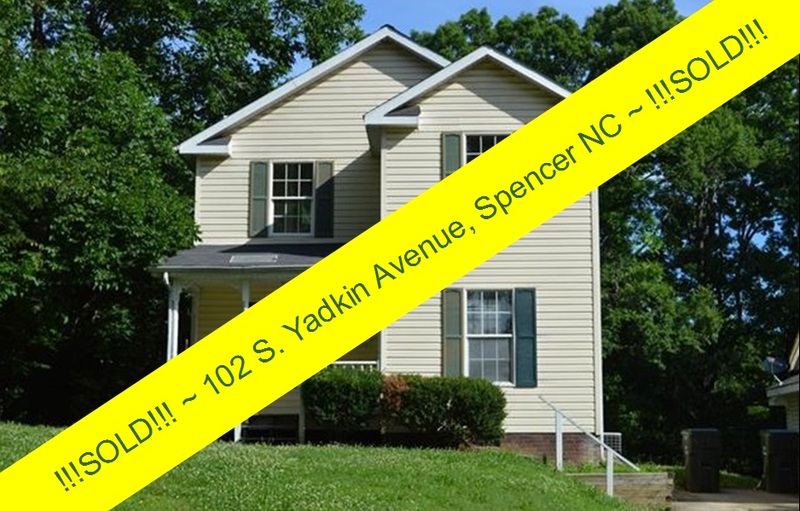 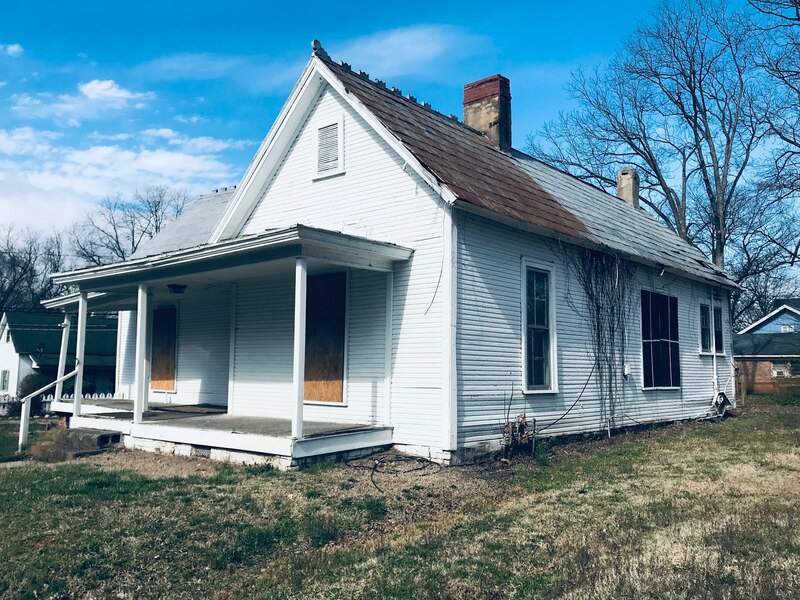 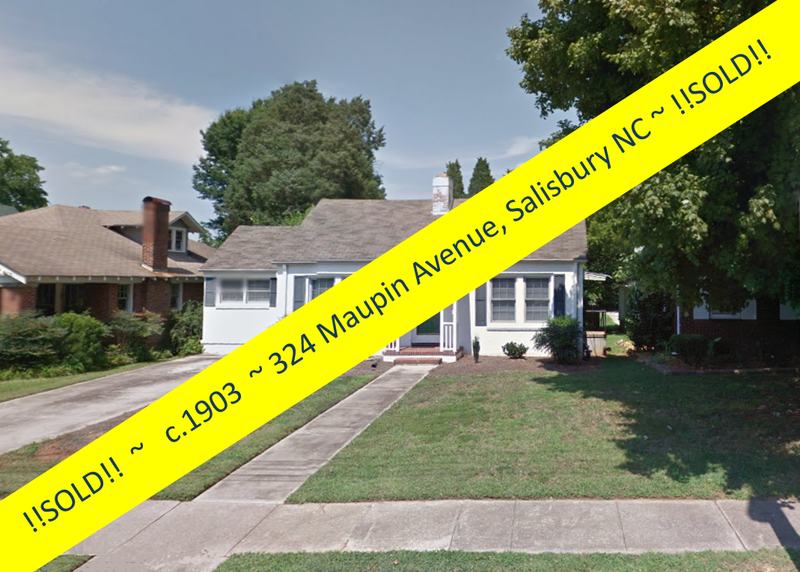 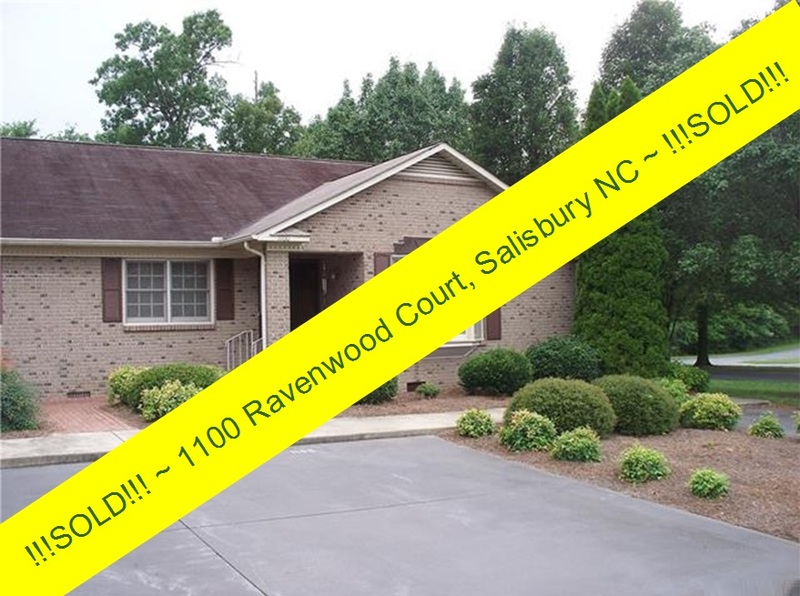 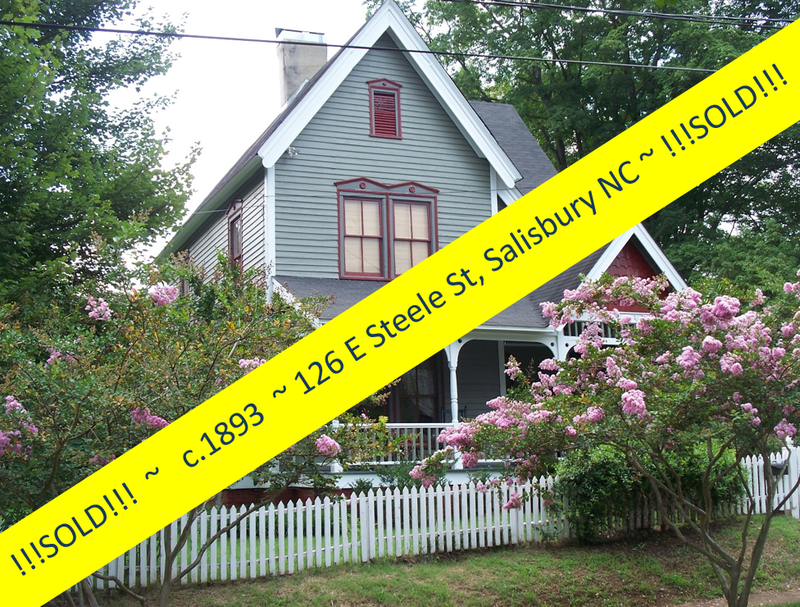 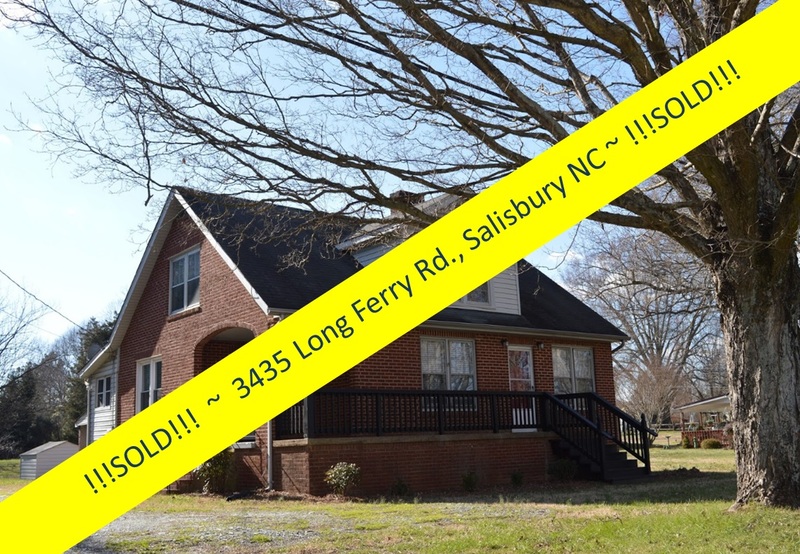 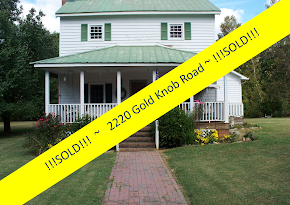 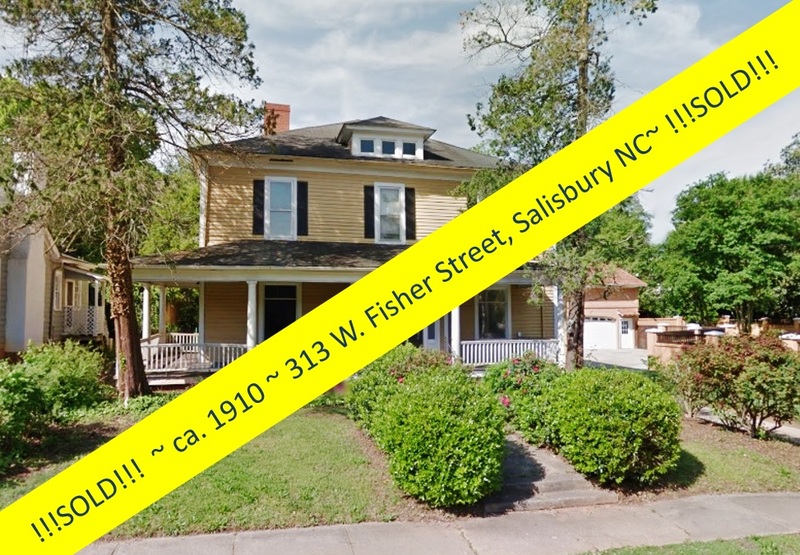 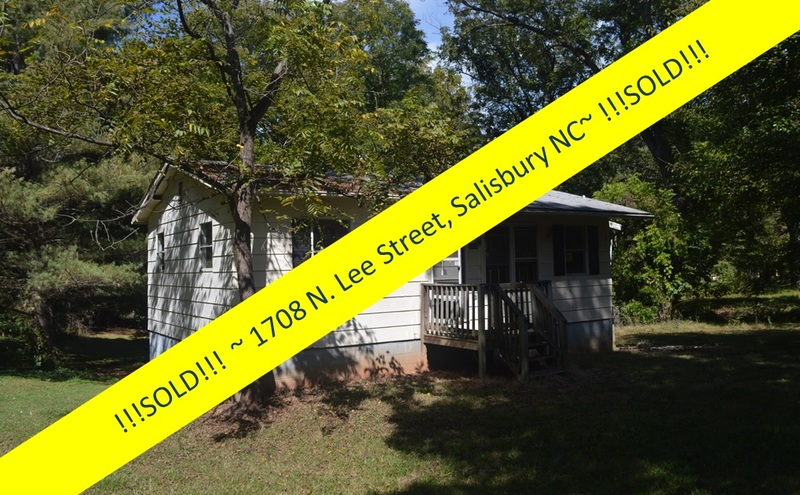 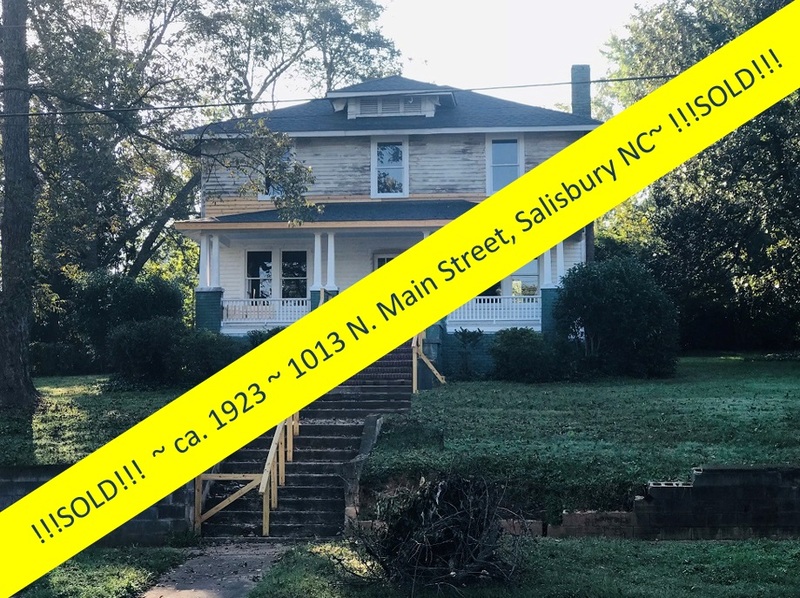 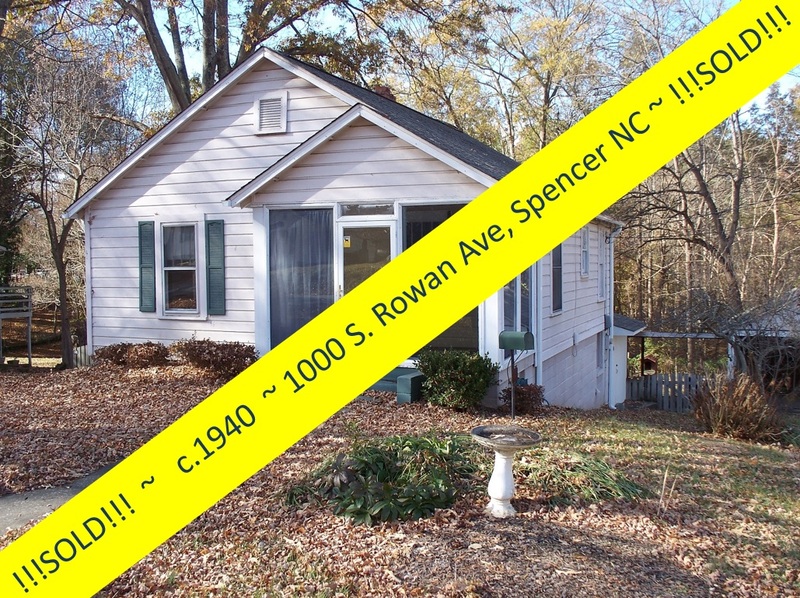 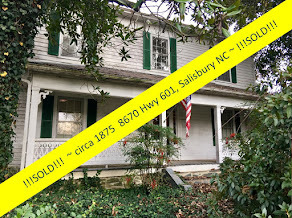 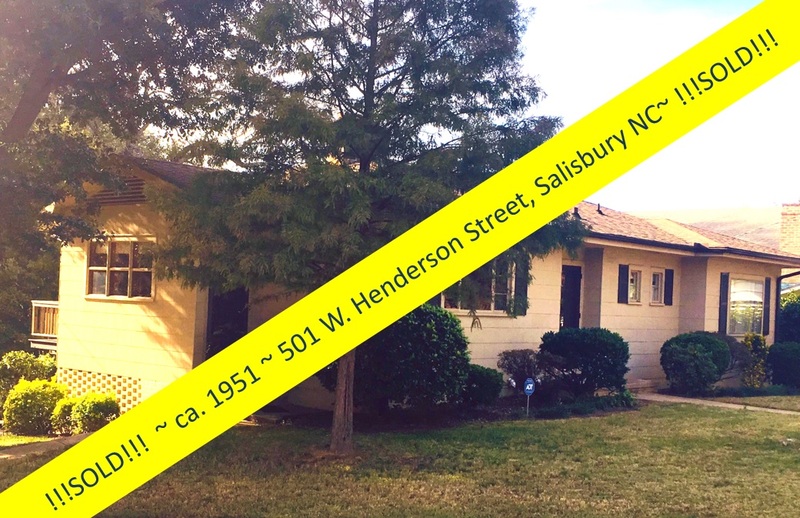 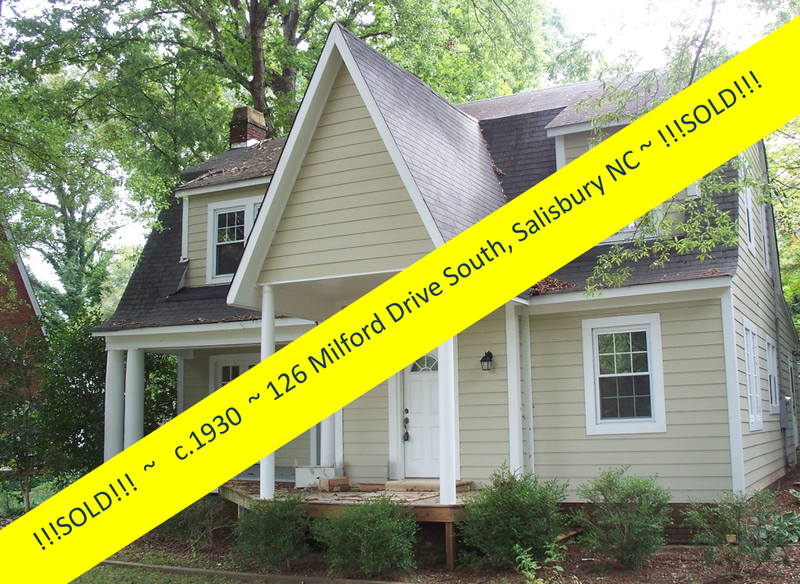 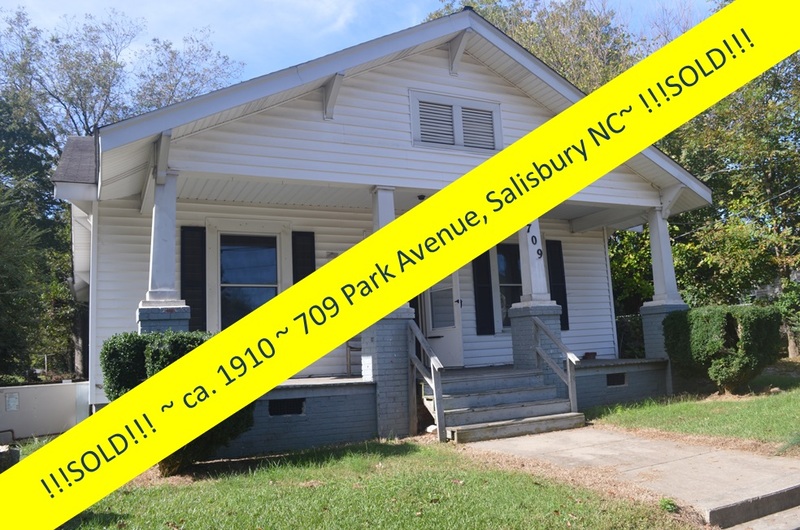 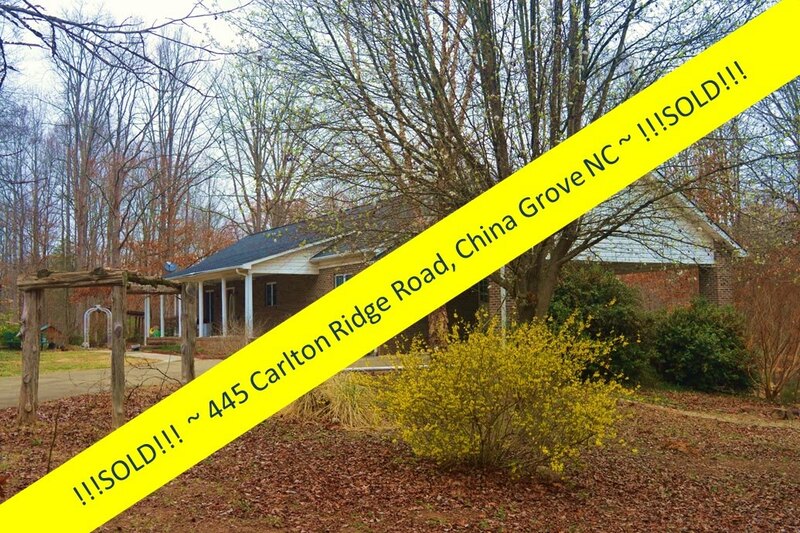 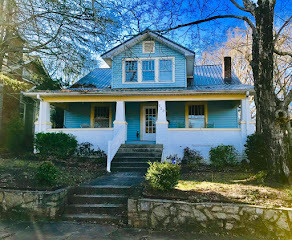 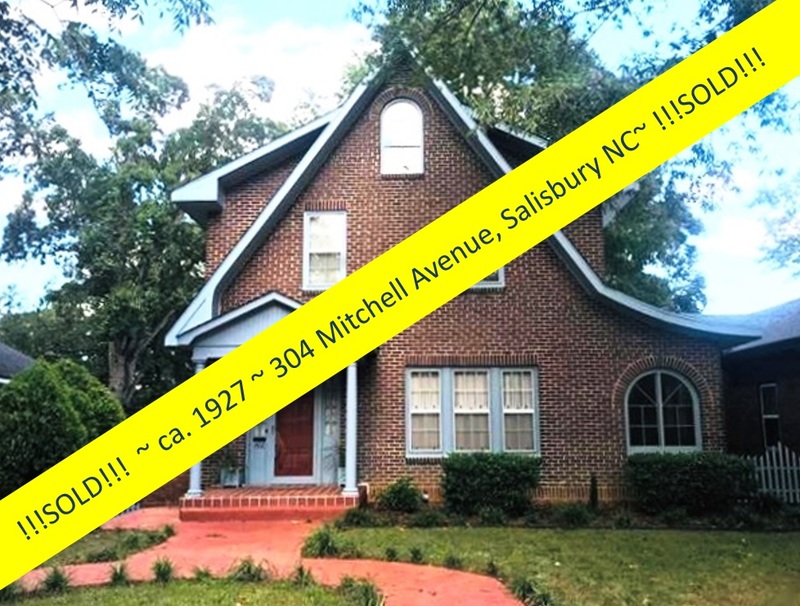 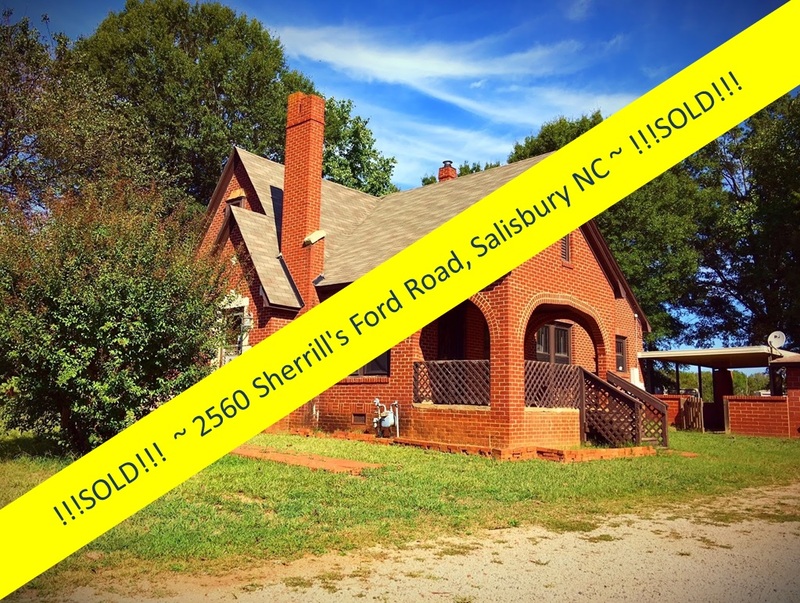 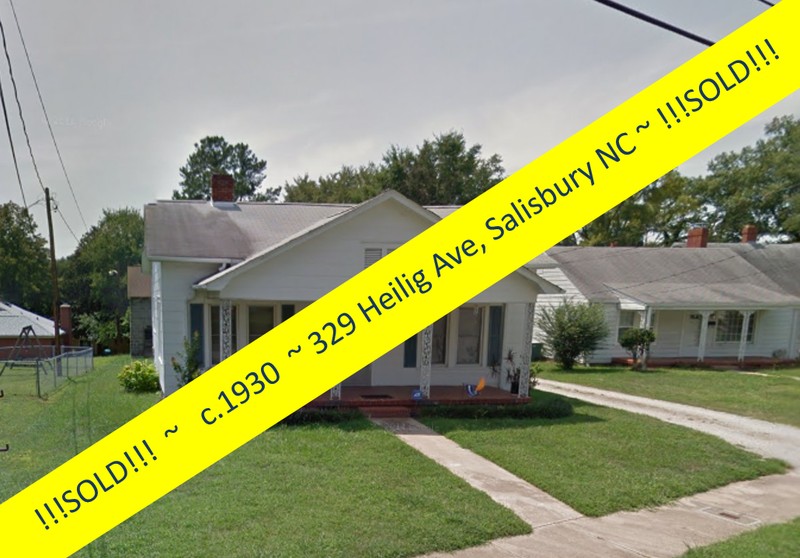 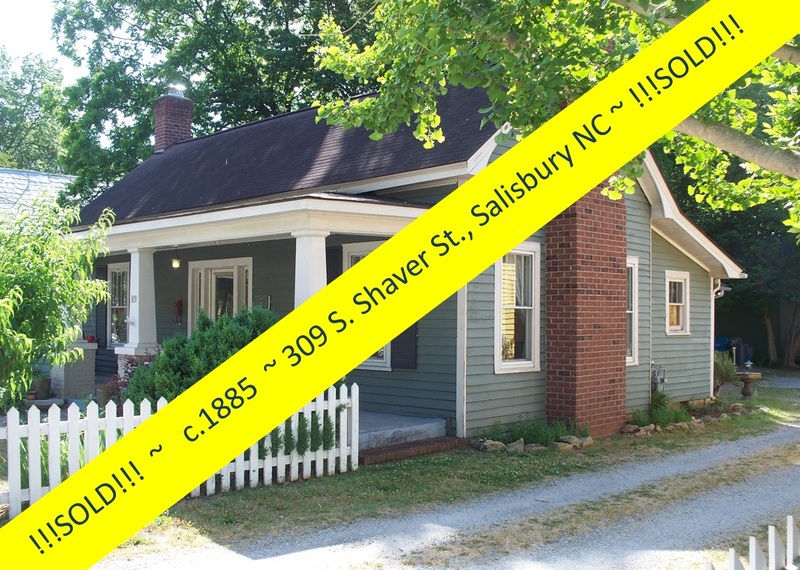 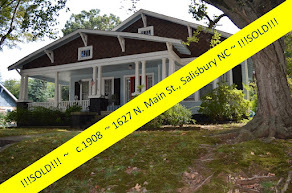 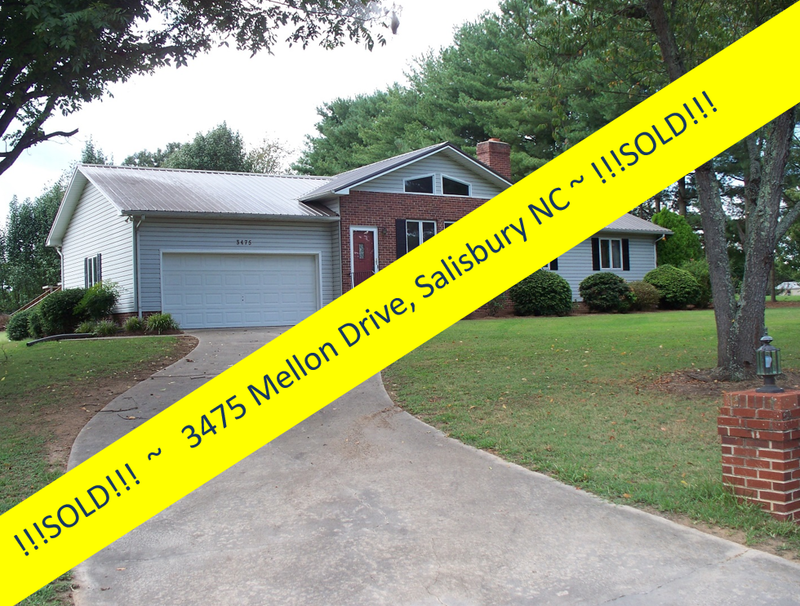 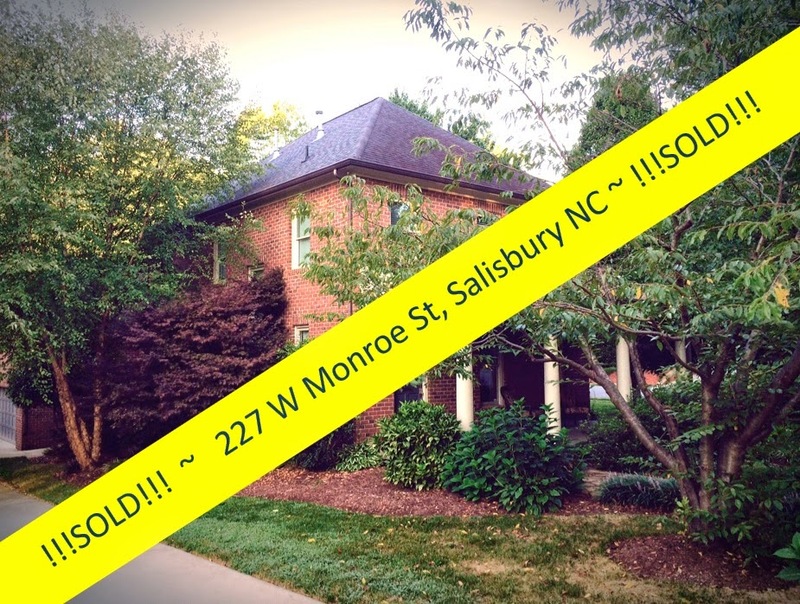 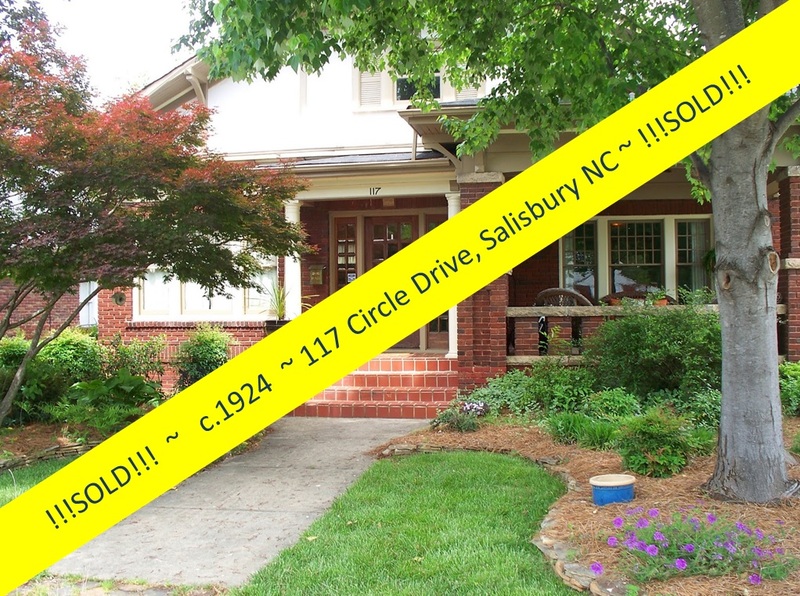 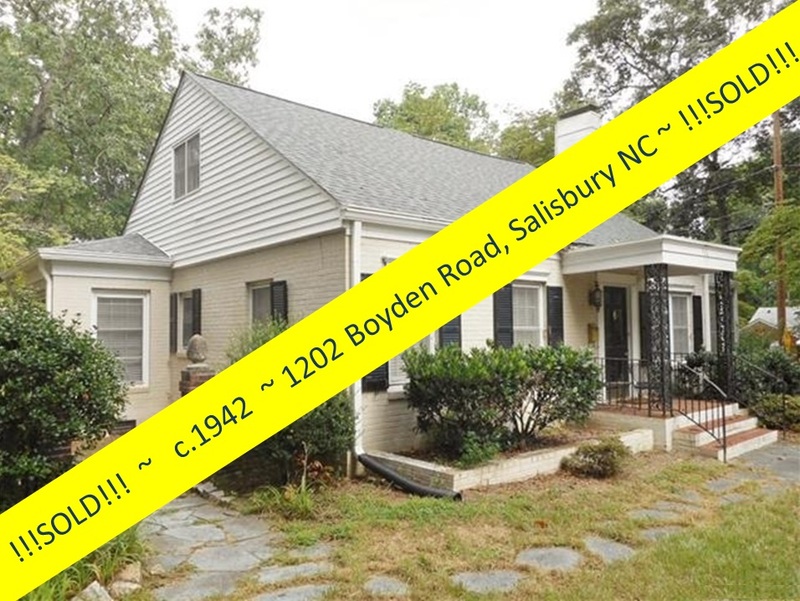 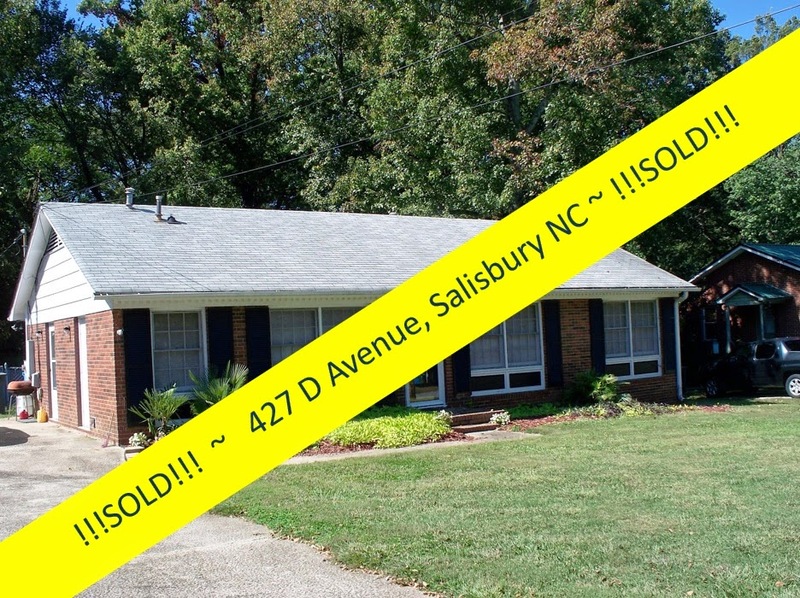 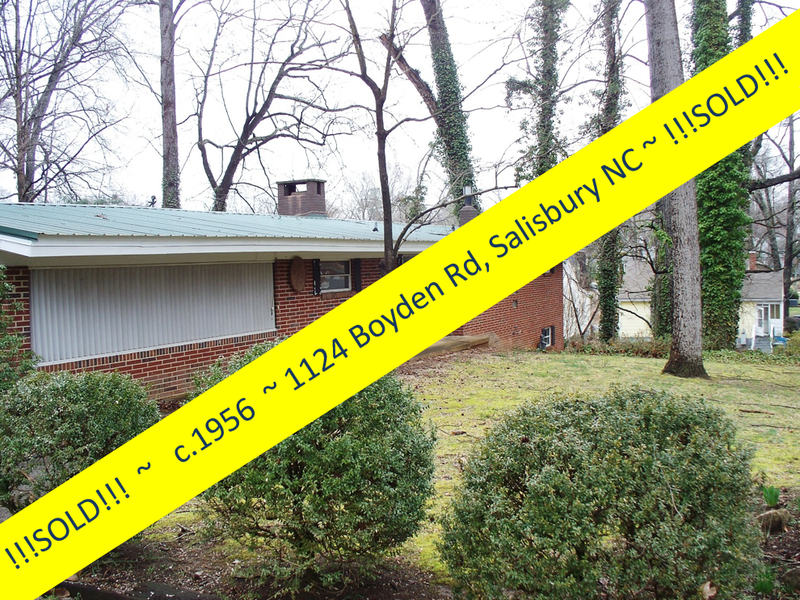 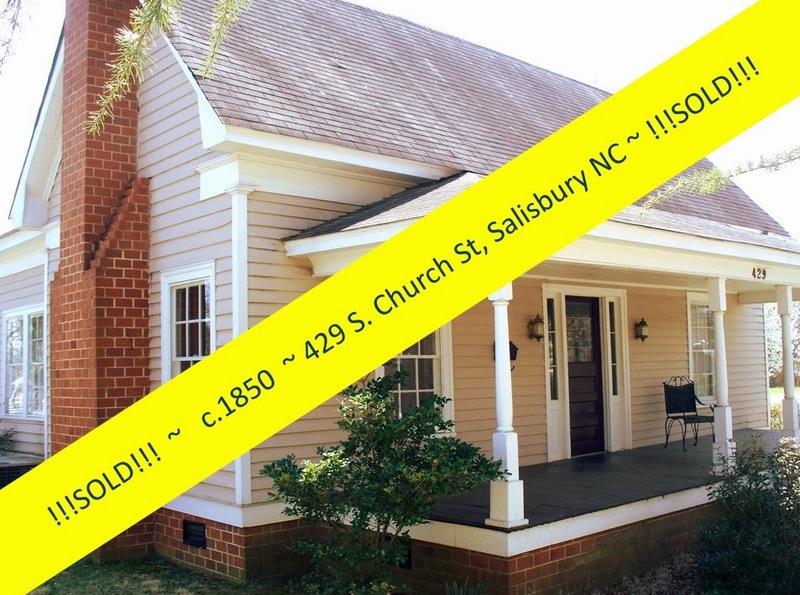 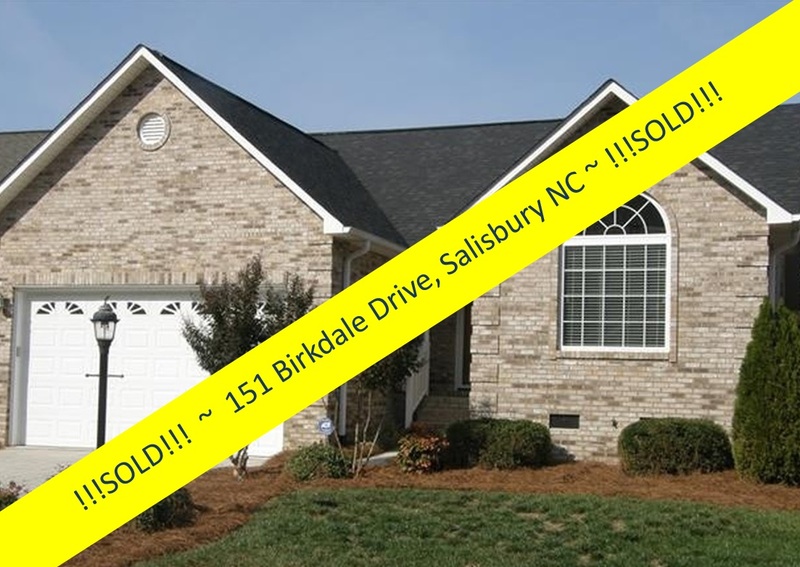 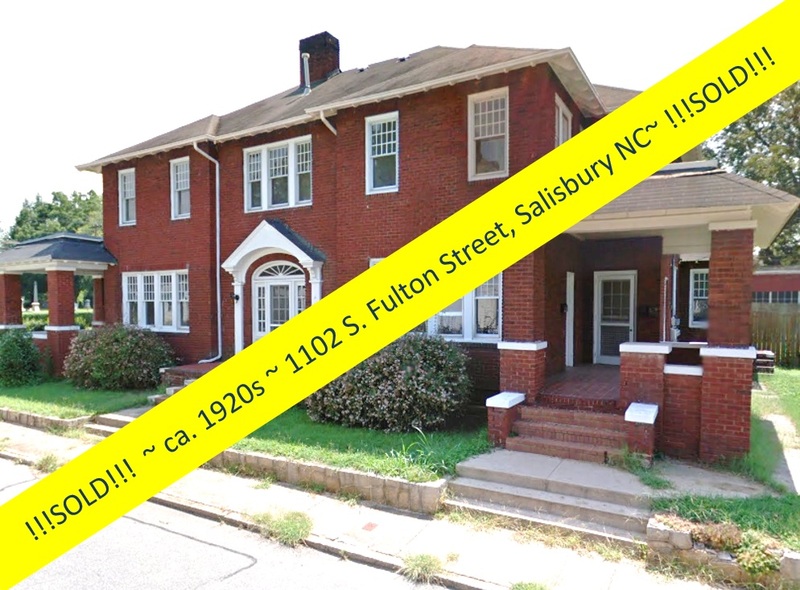 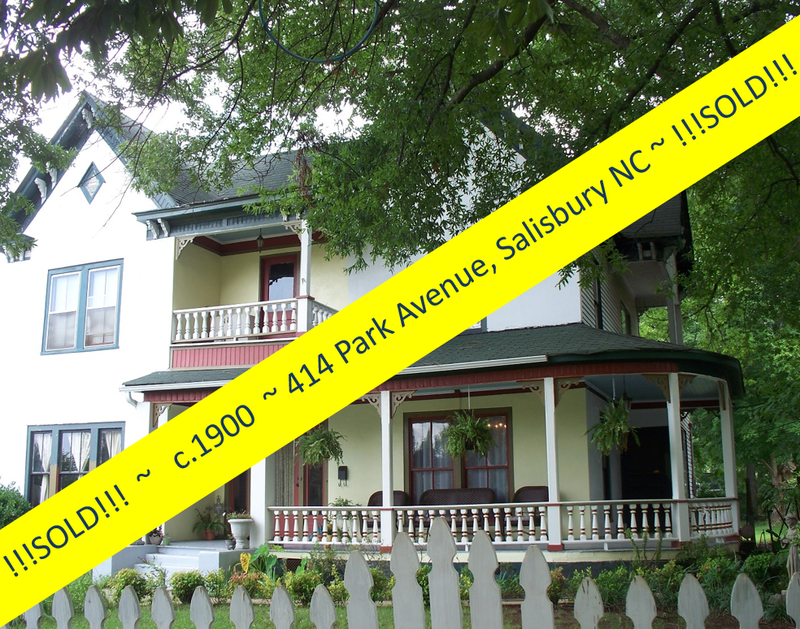 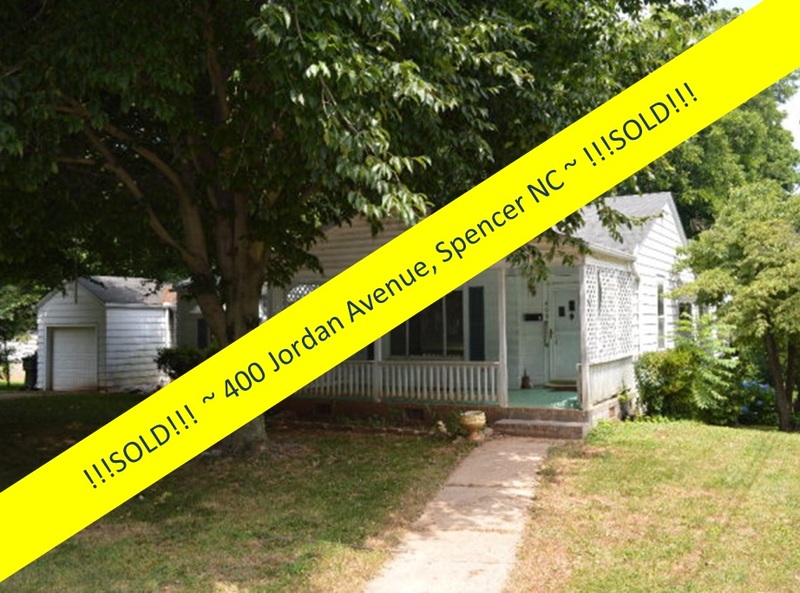 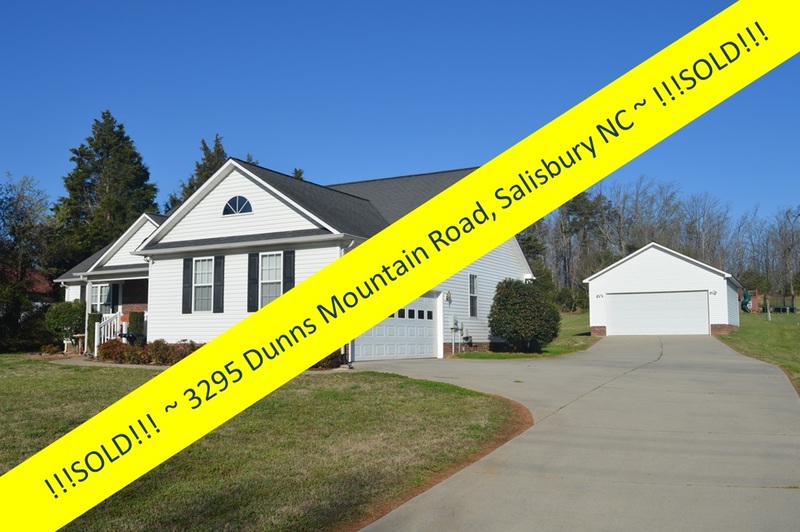 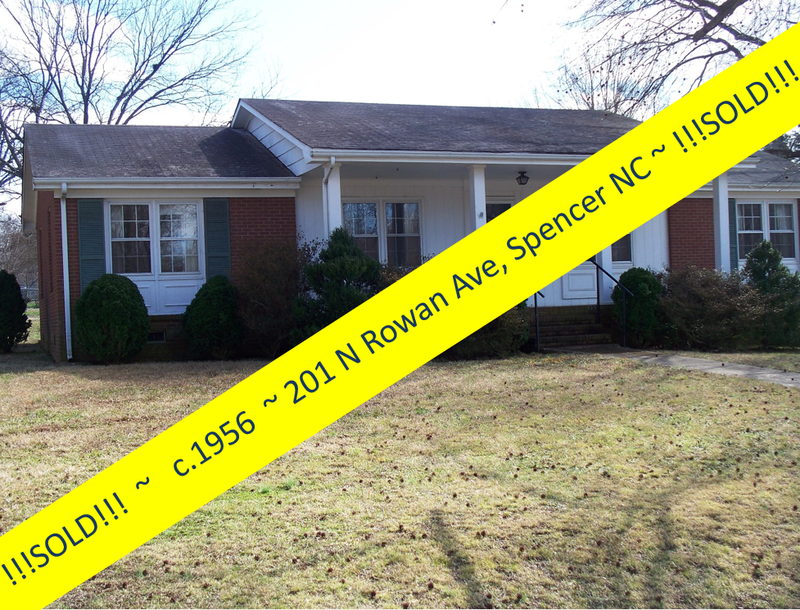 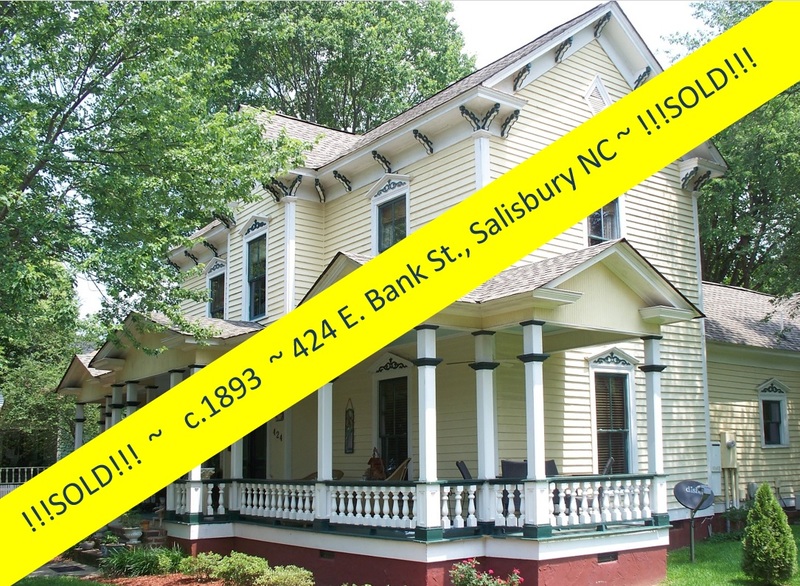 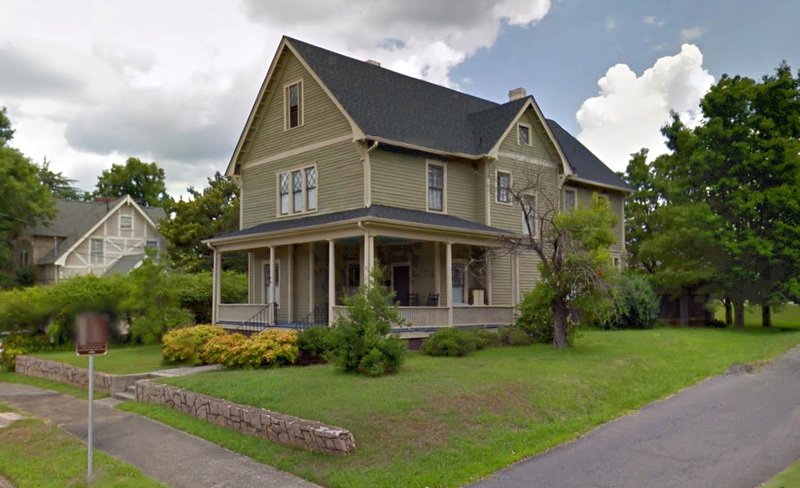 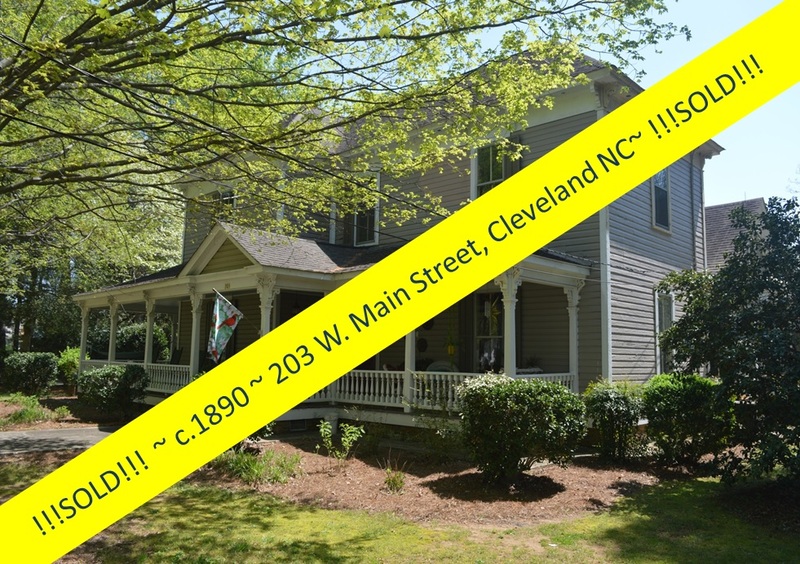 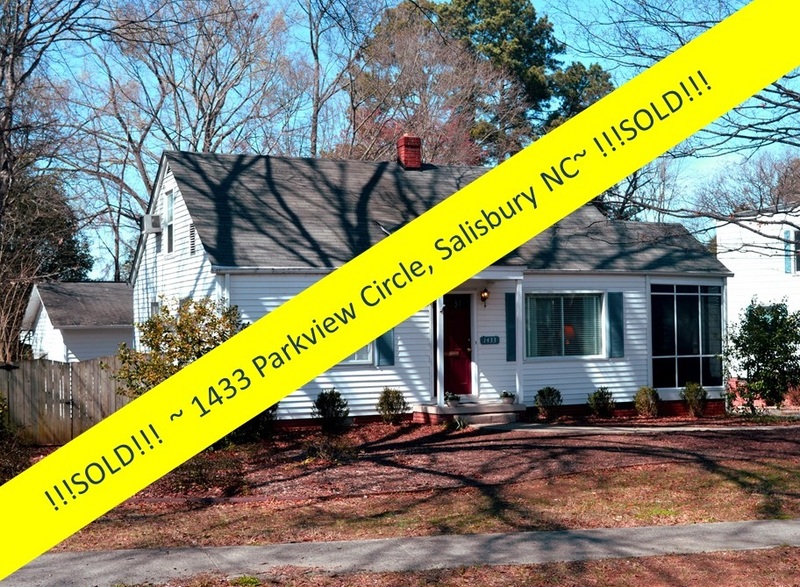 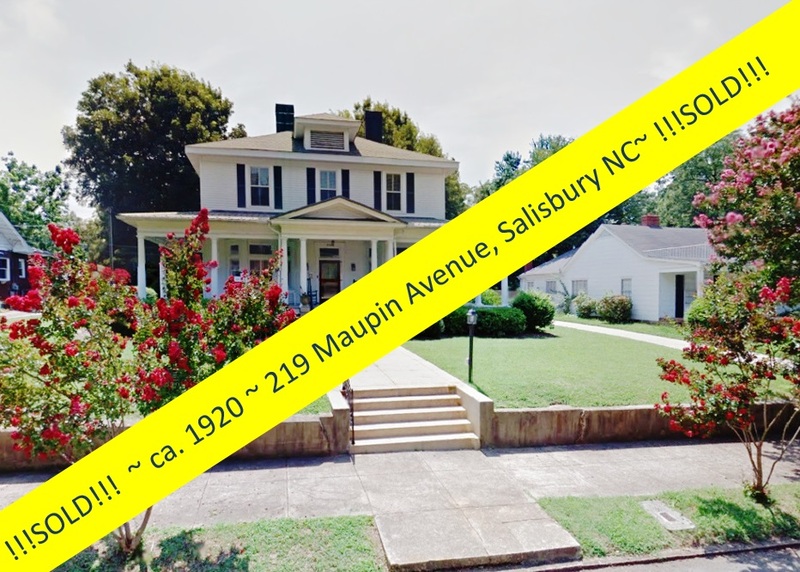 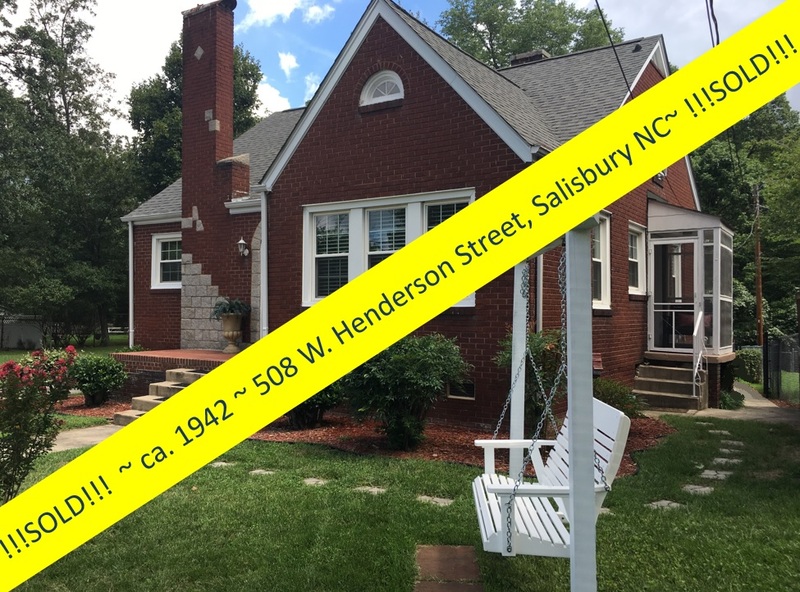 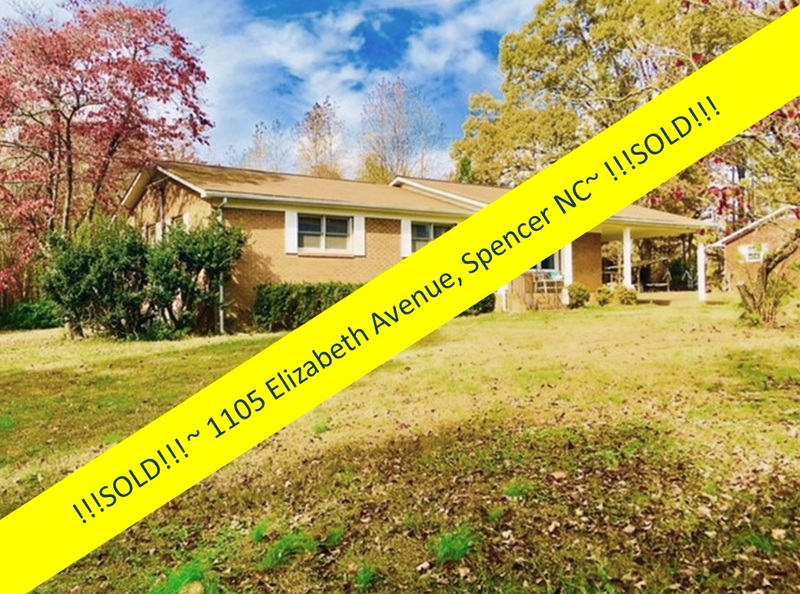 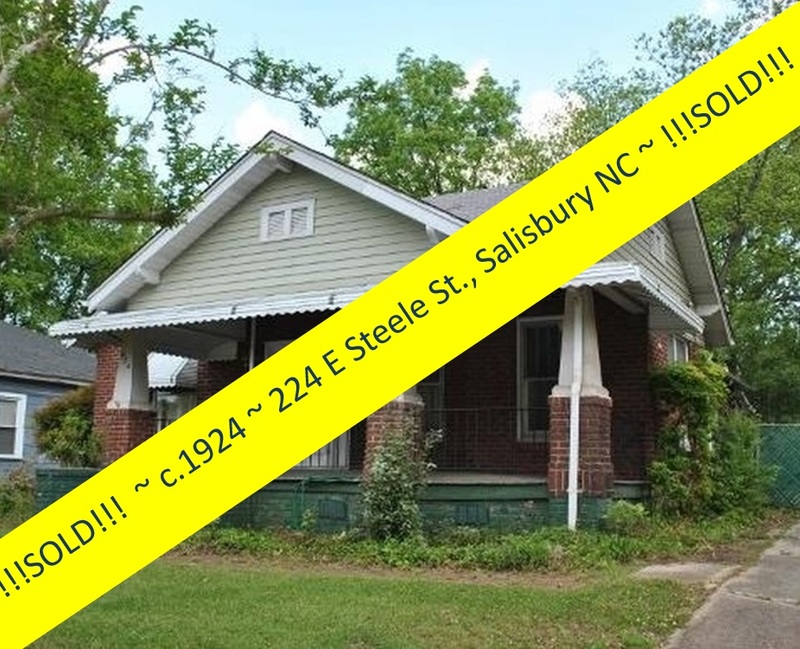 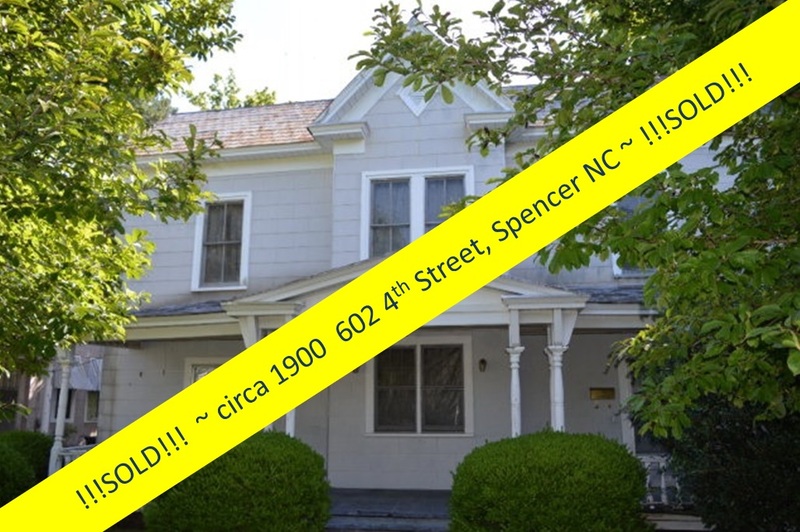 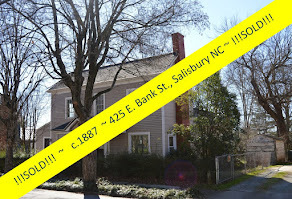 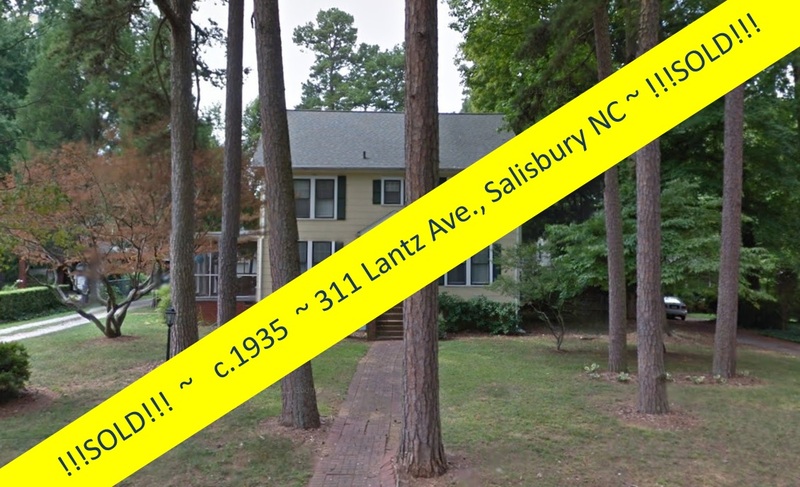 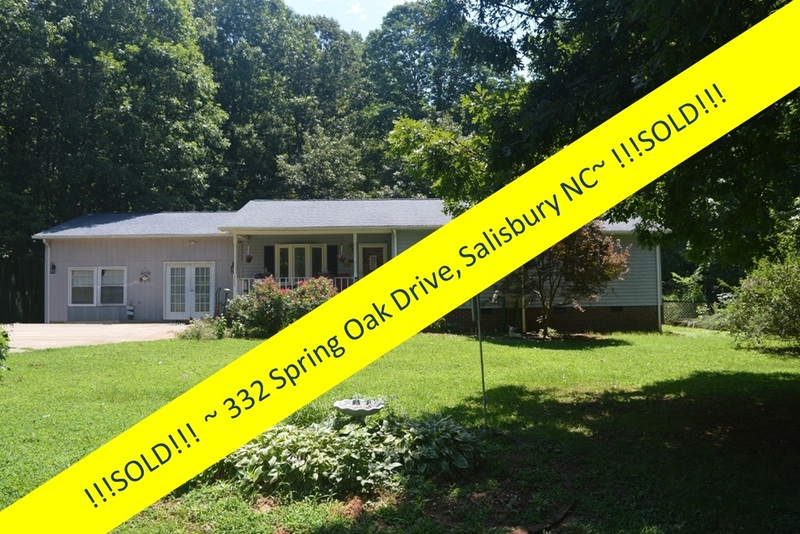 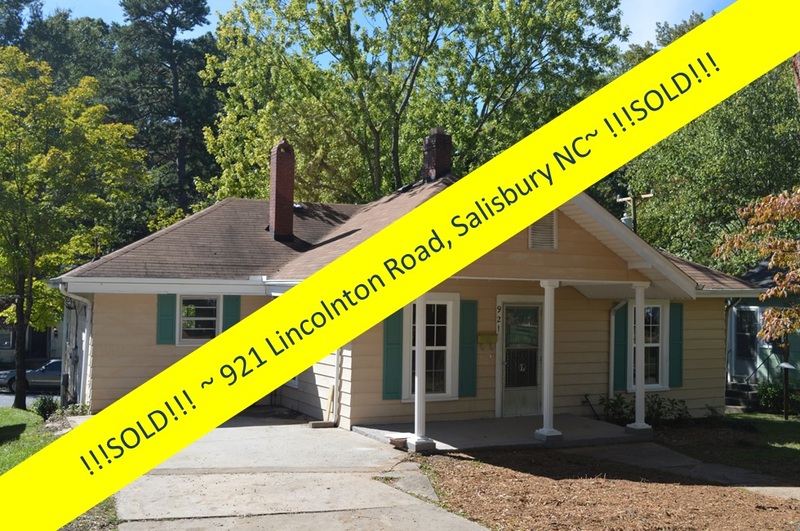 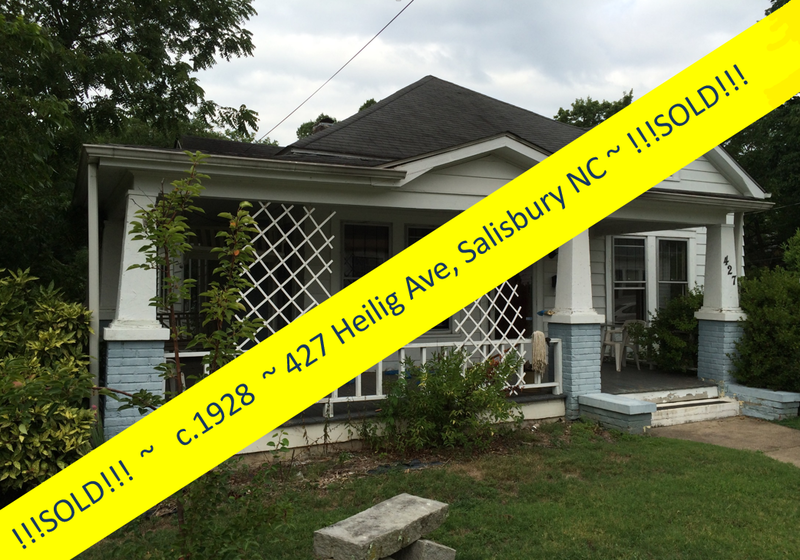 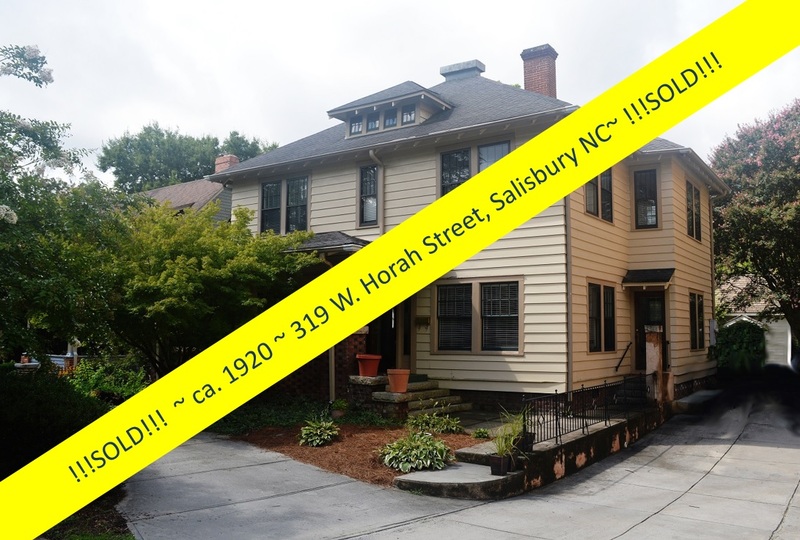 Showing the potential of the large and beautiful Victorian home at 414 Park Avenue, Salisbury NC today! 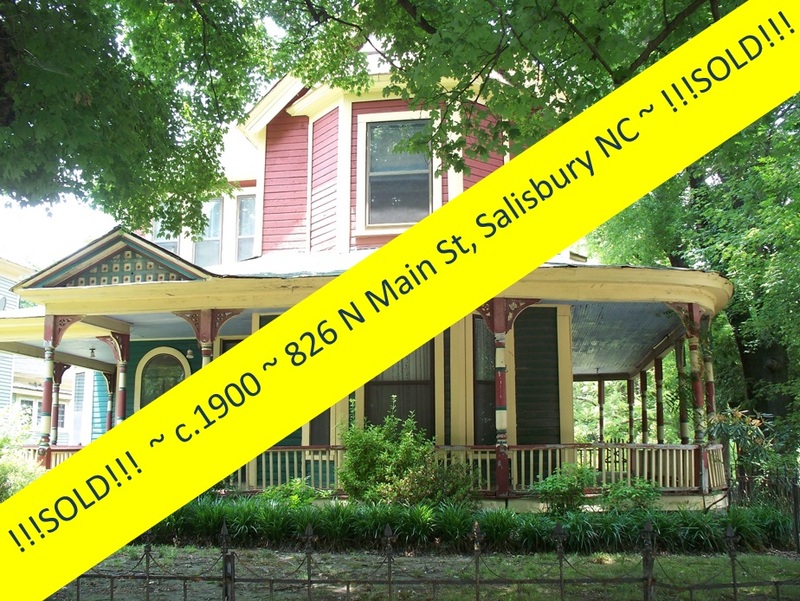 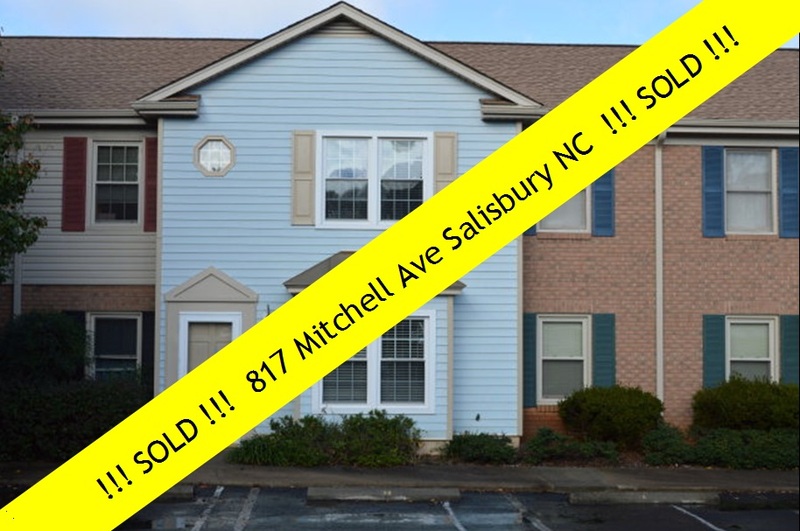 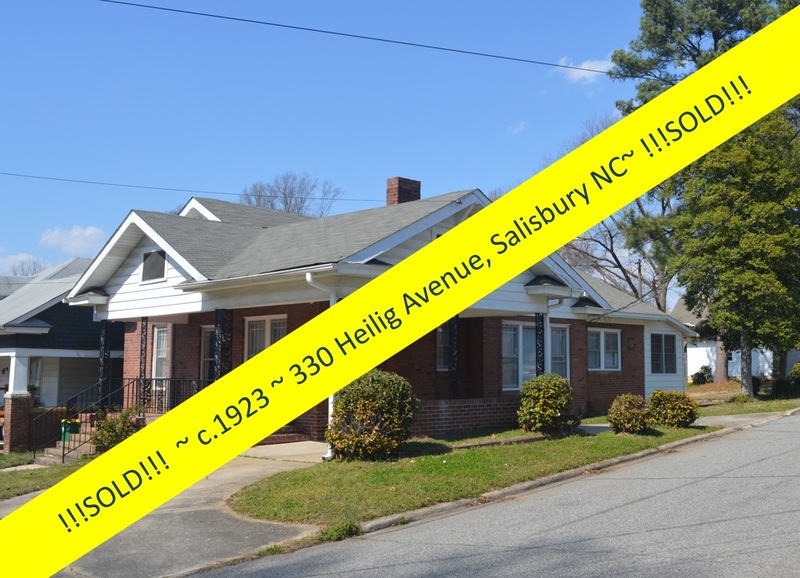 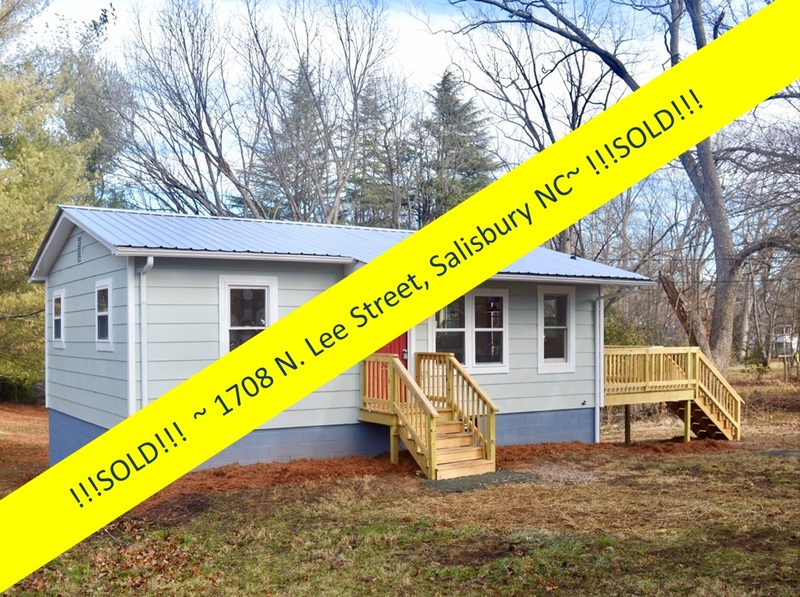 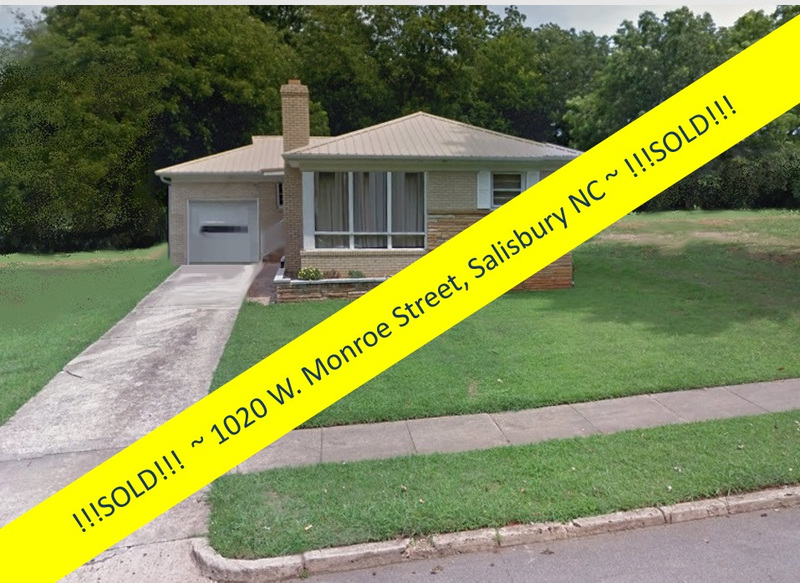 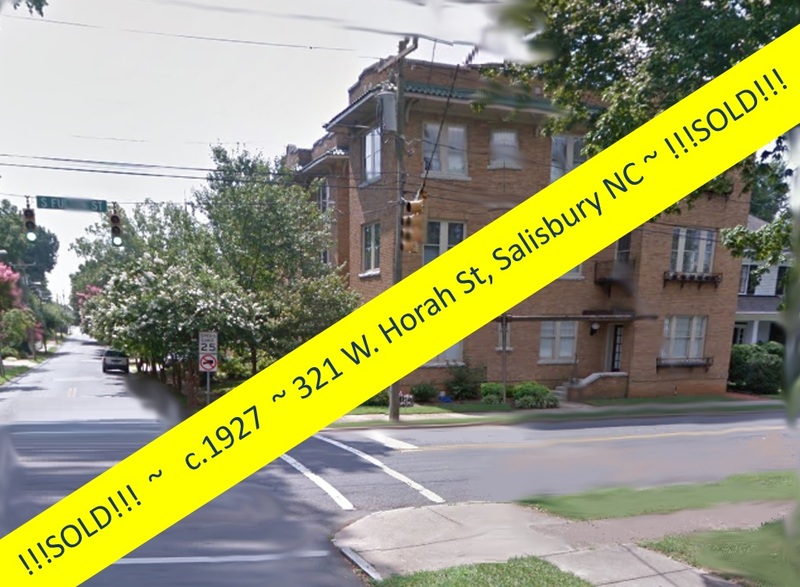 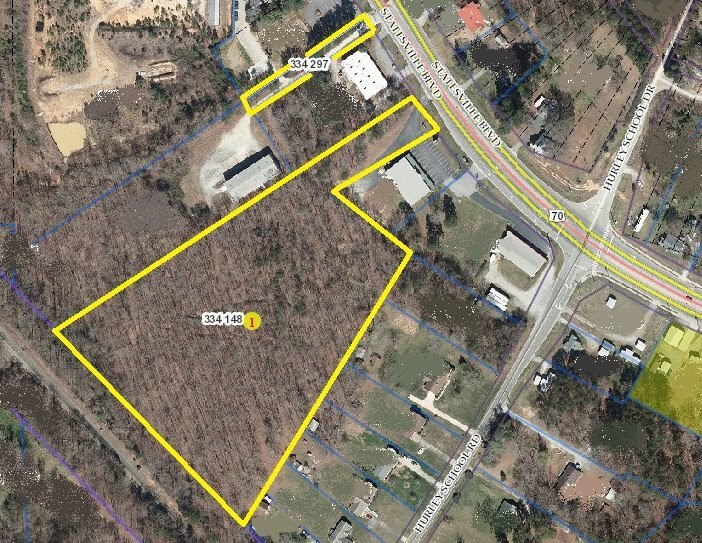 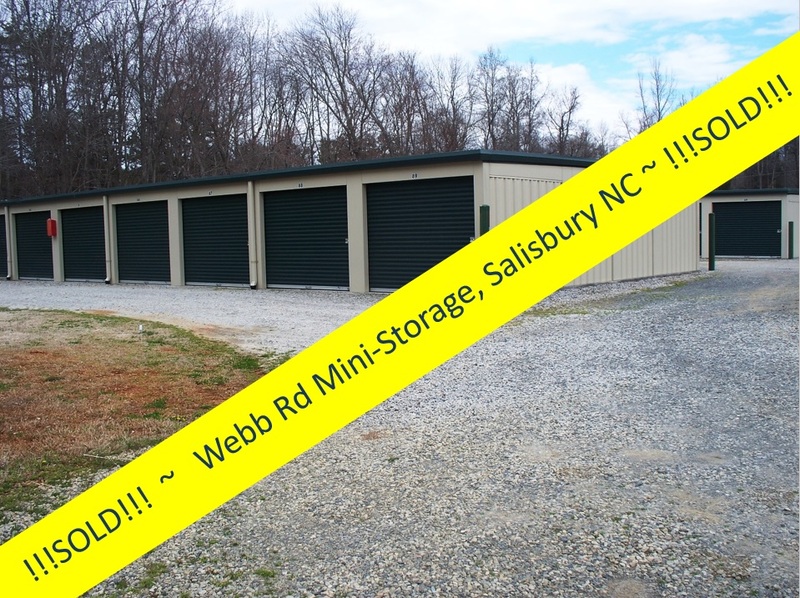 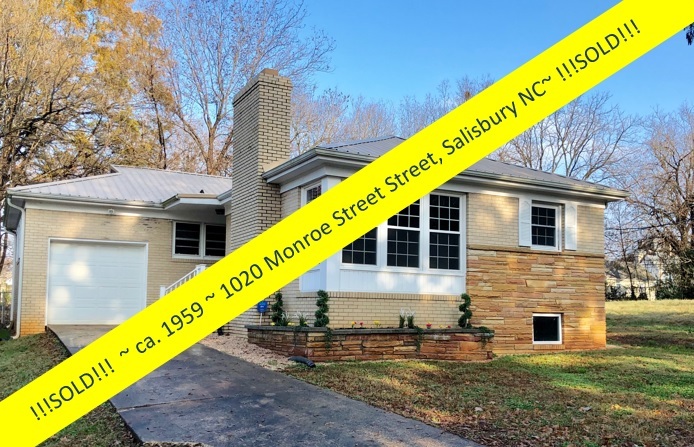 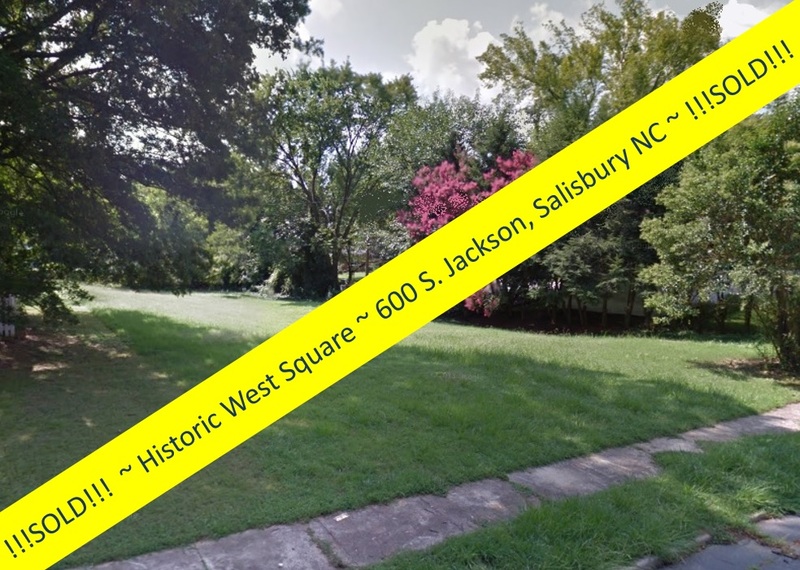 Over 3900 square feet of living space at $69,900 in the North Long Street~Park Avenue Historic District ~ part of the City of Salisbury's Park Avenue Neighborhood Strategic Redevelopment Plan, a guide for implementing the vision that residents have developed for the future of their community that the City of Salisbury has invested in heavily. 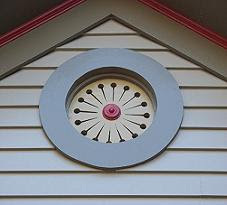 No street is more closely connected to the overall image of the neighborhood that Park Avenue itself. 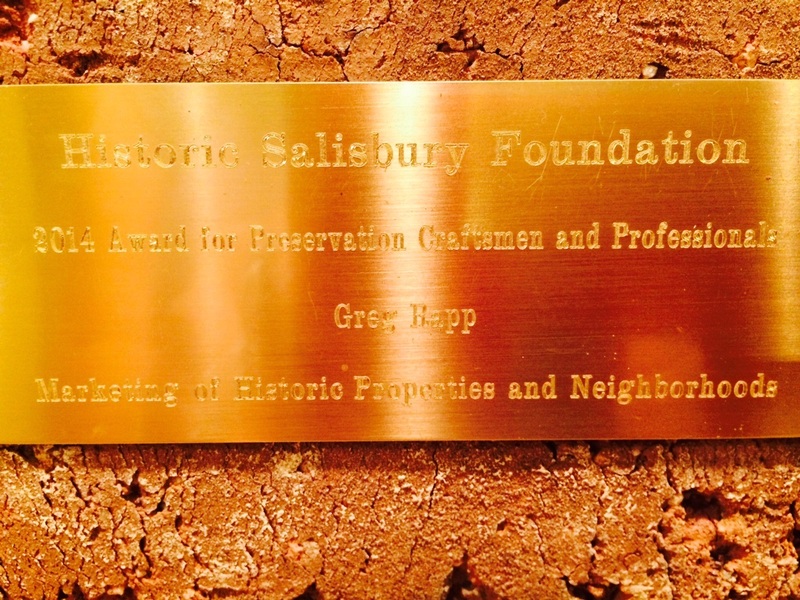 It features impressive landscaping and houses, and improvements to many other aspects of the streetscape. 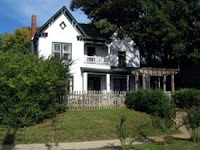 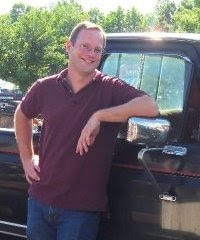 The most notable is Cannon Park in the heart of the Park Avenue Community. 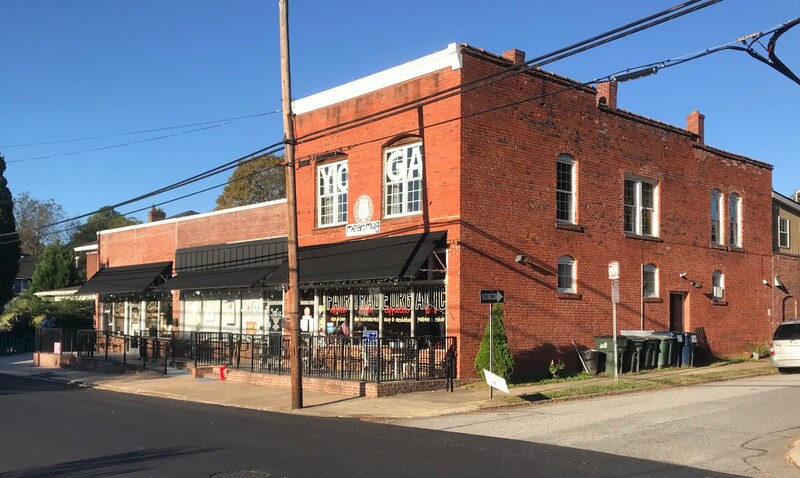 Park Avenue is easily the most identifying image of a revitalizing community.